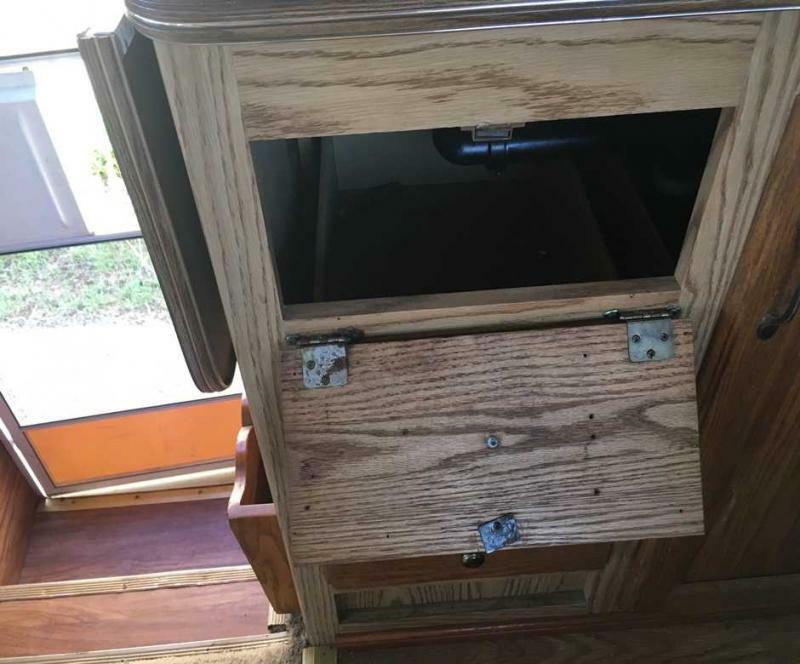 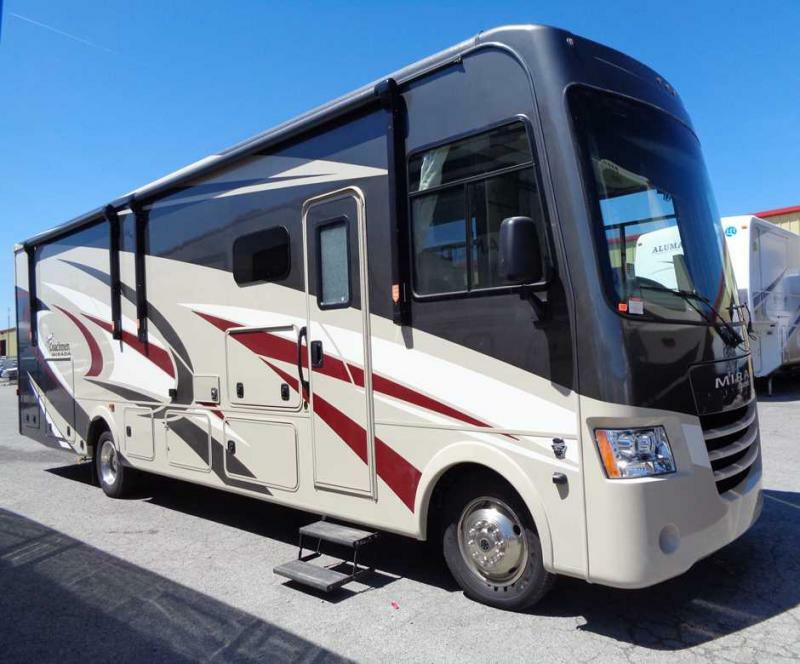 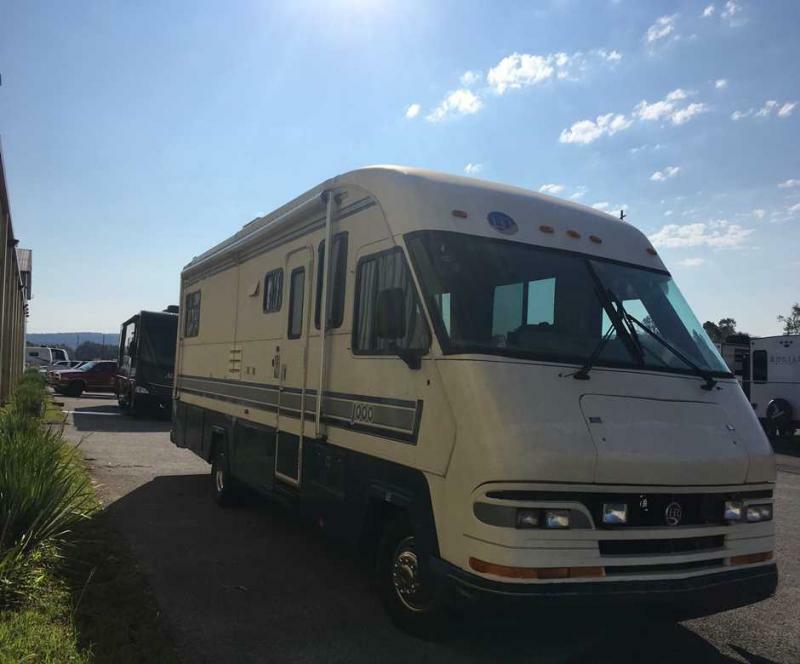 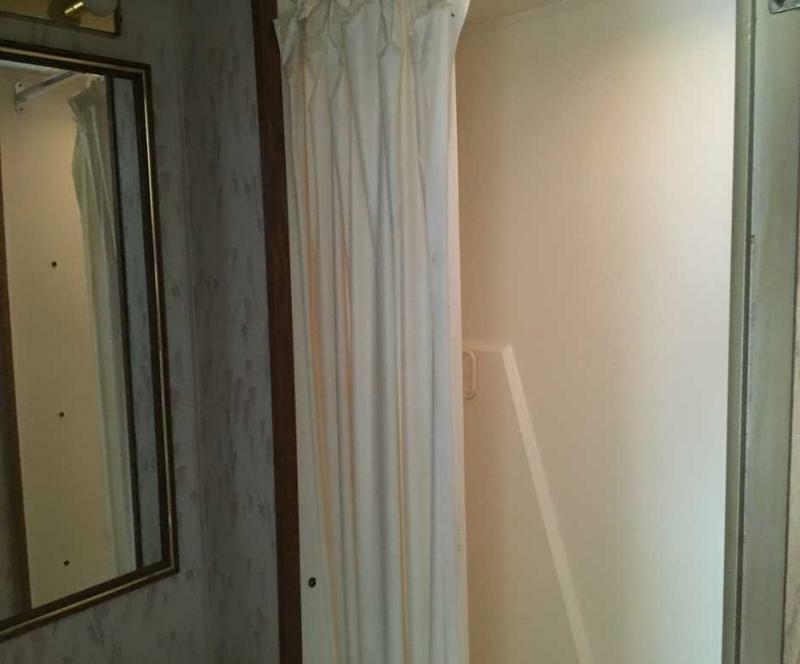 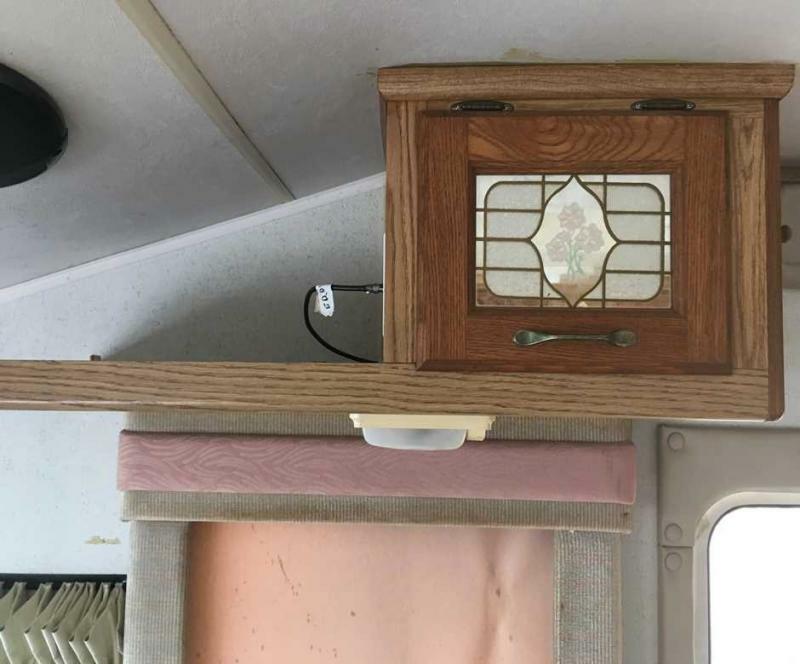 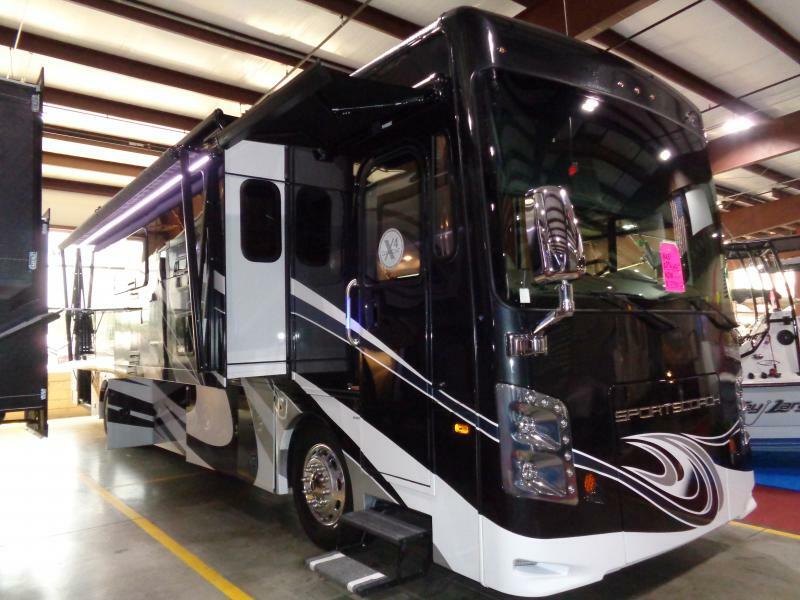 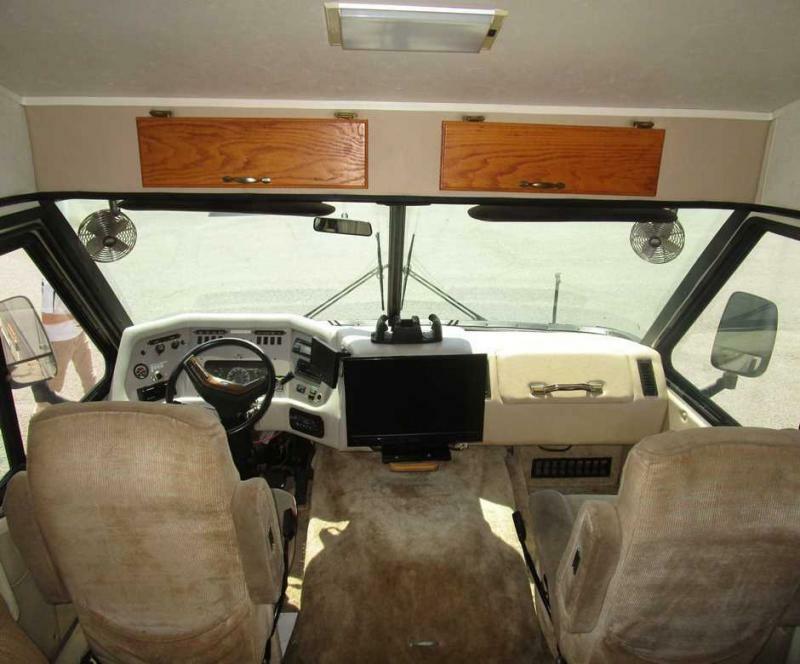 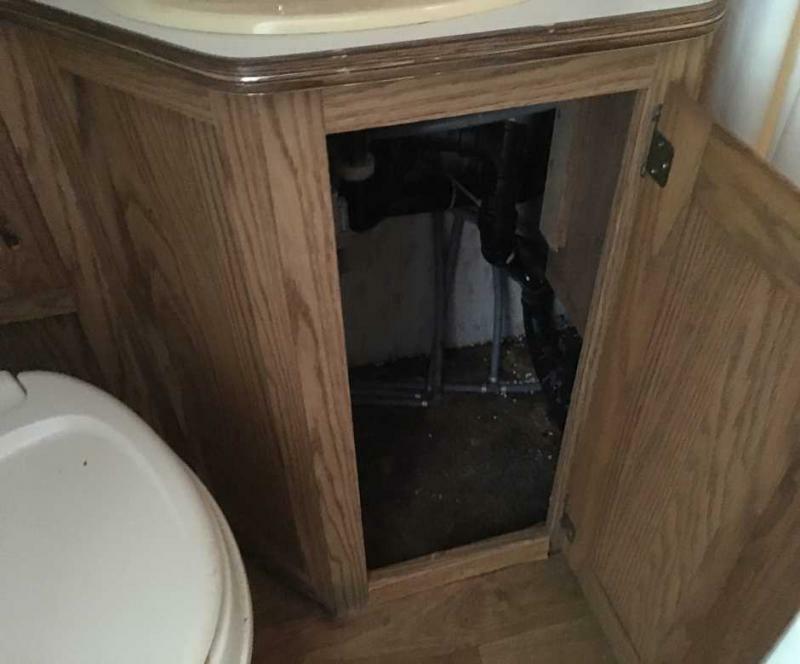 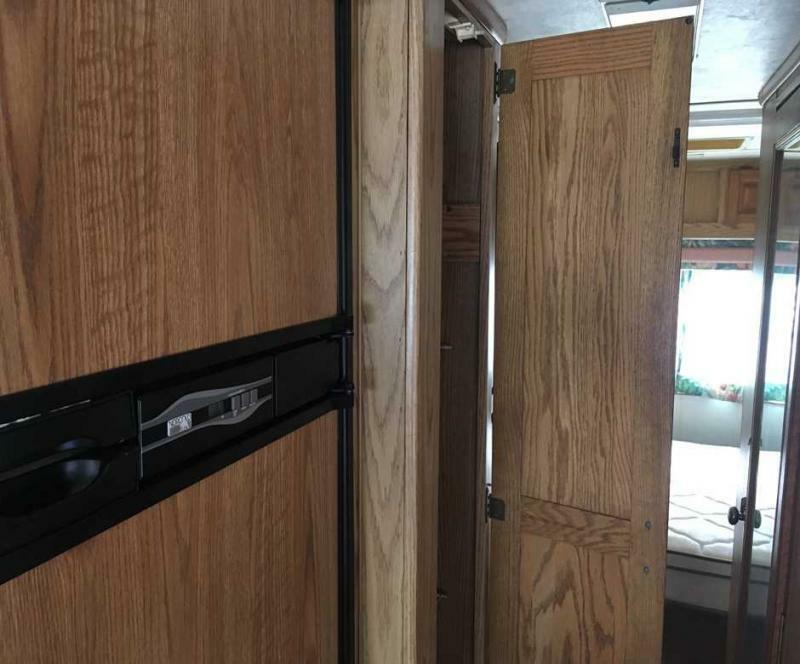 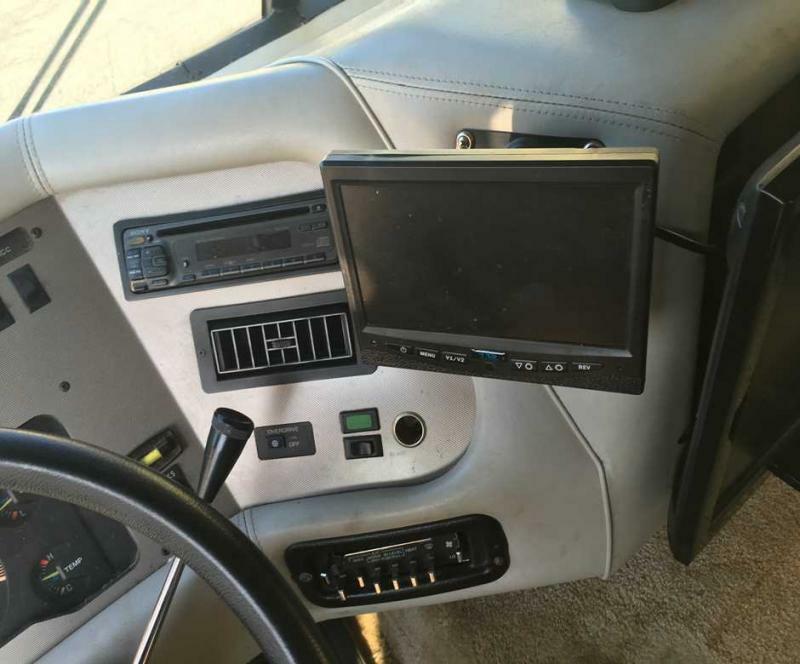 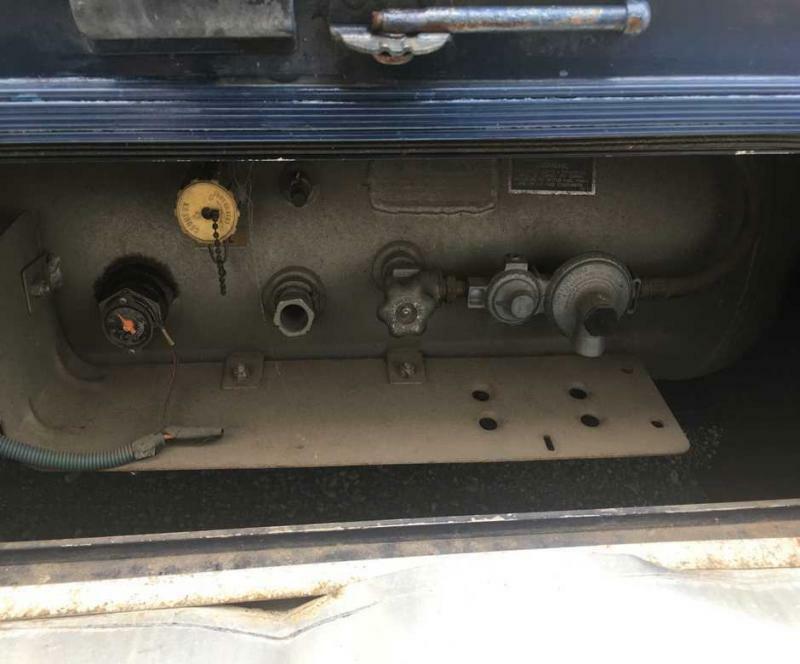 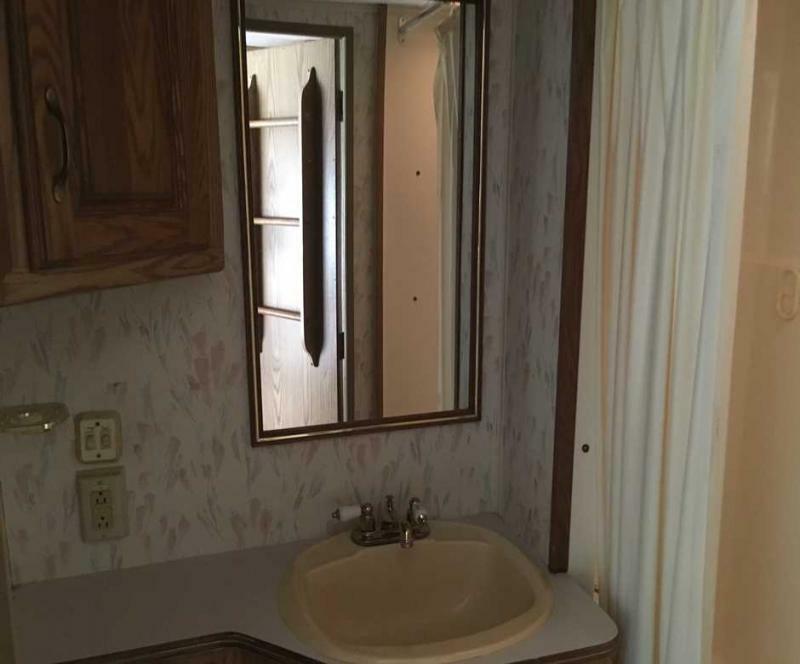 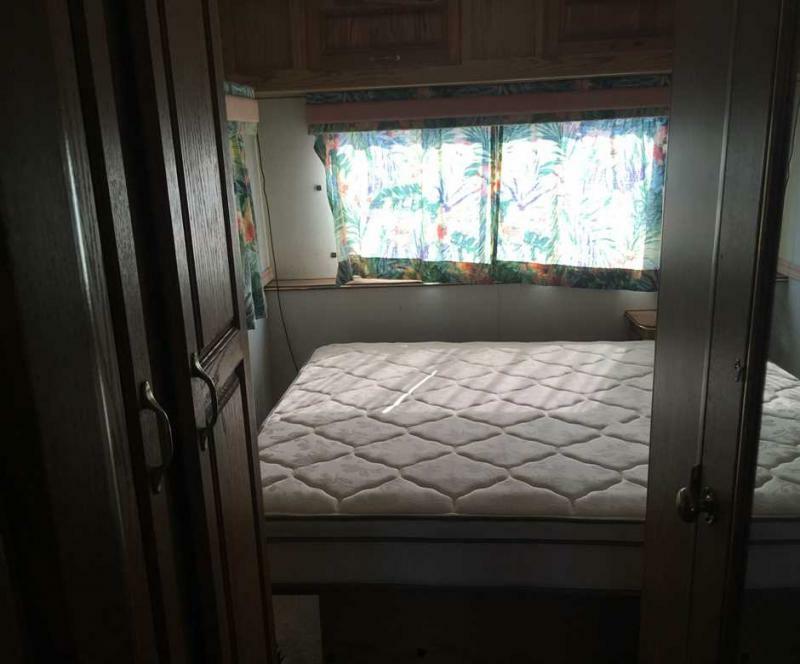 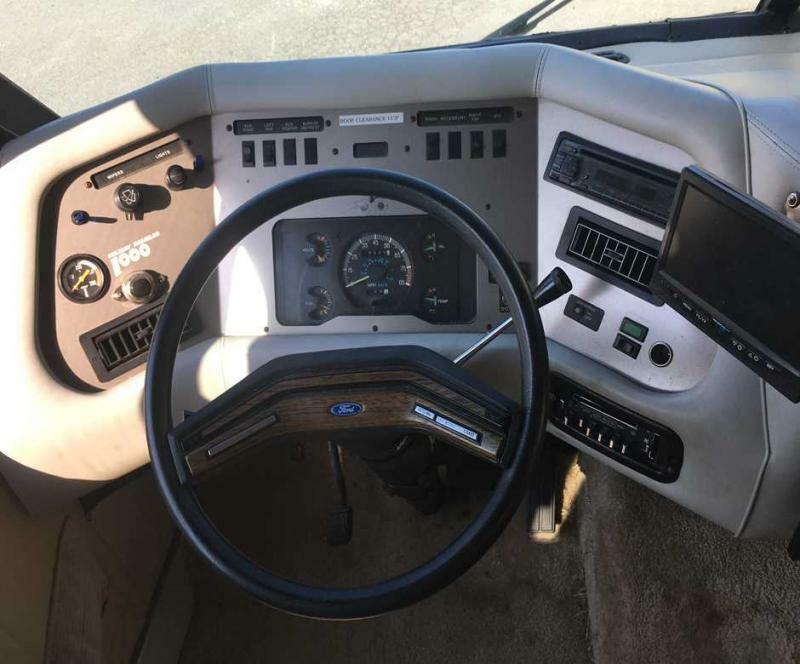 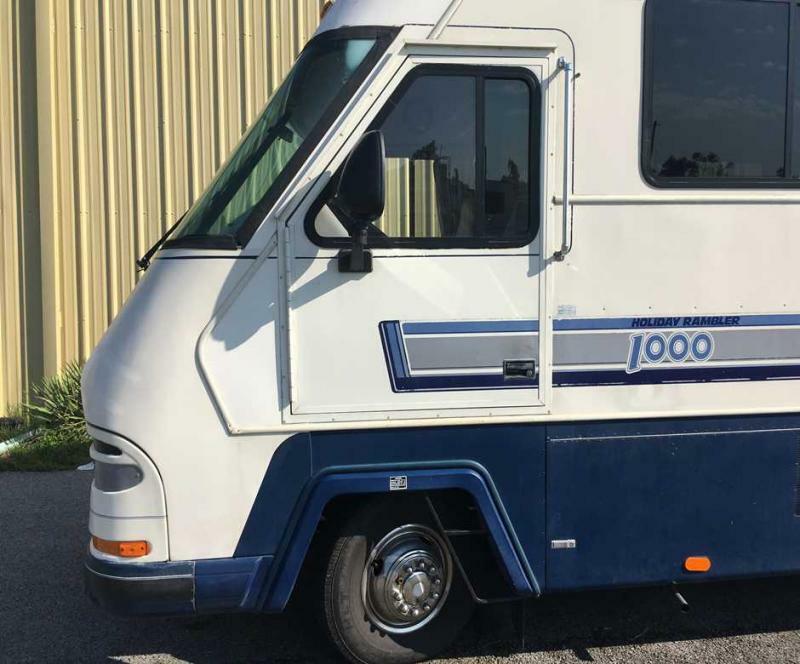 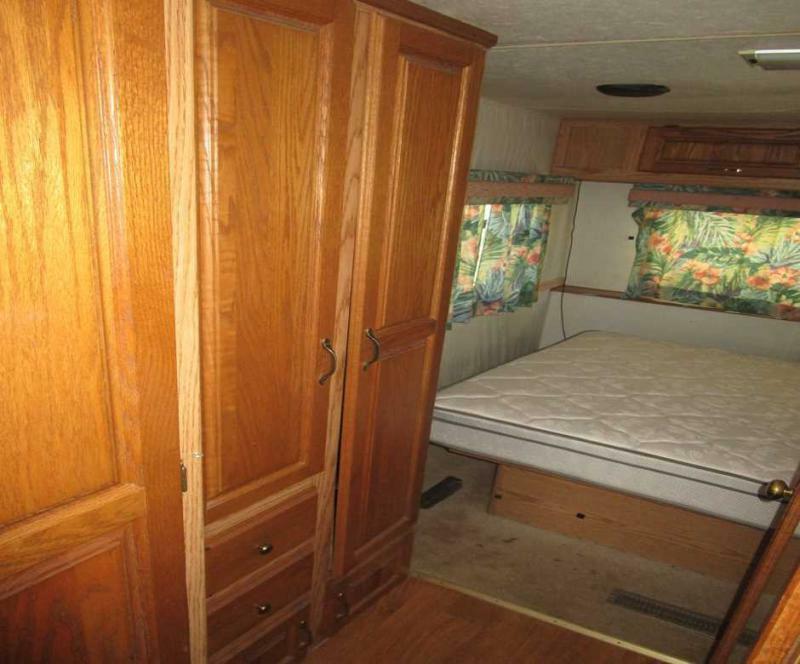 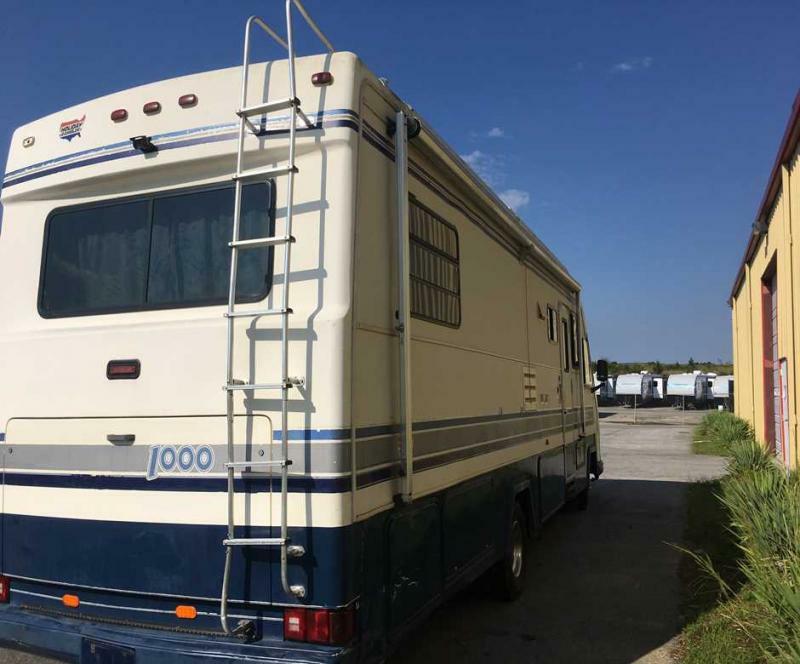 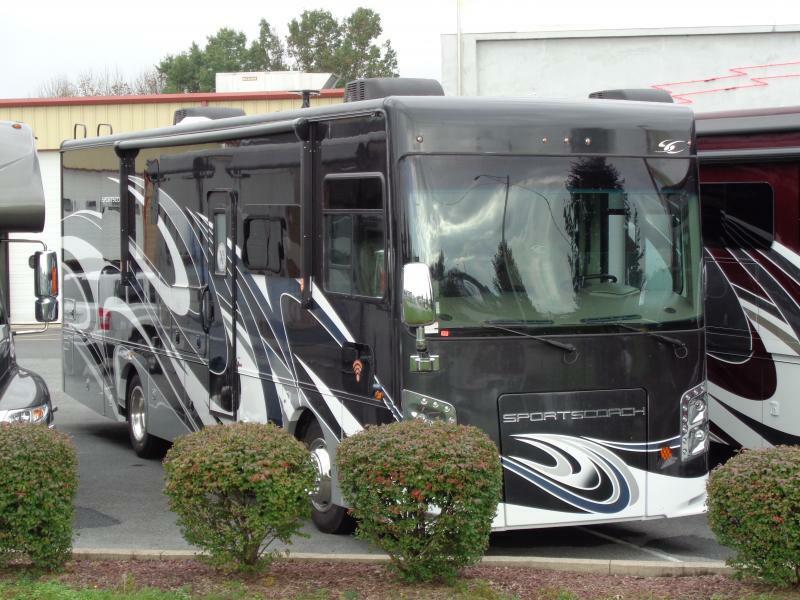 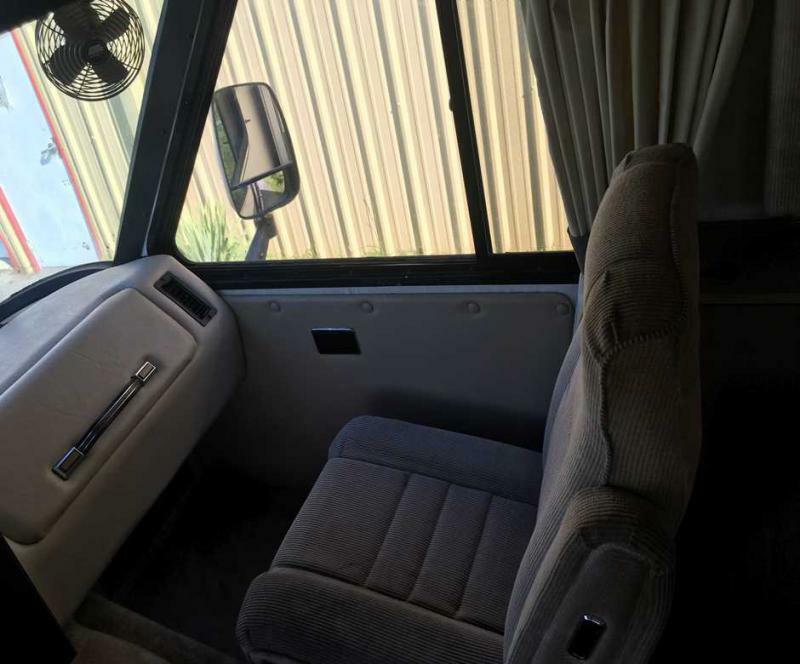 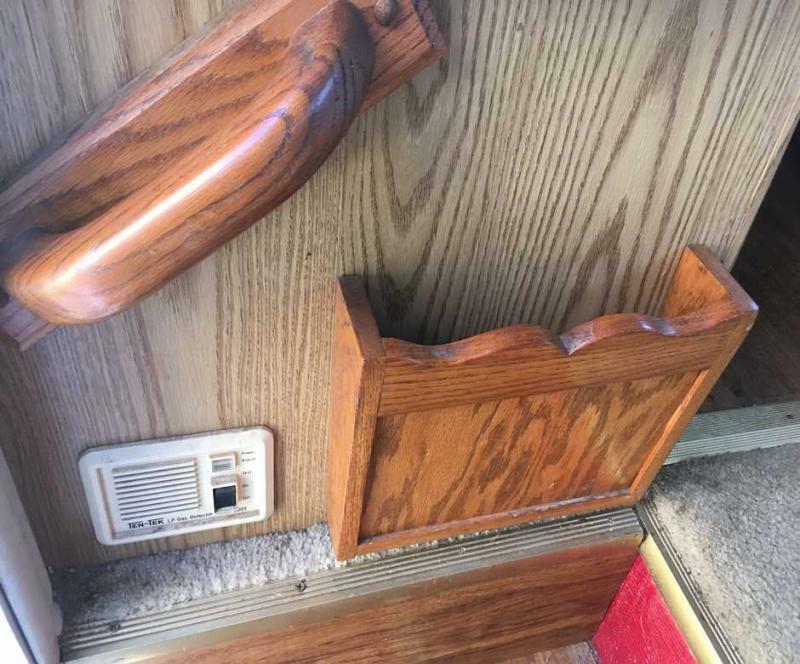 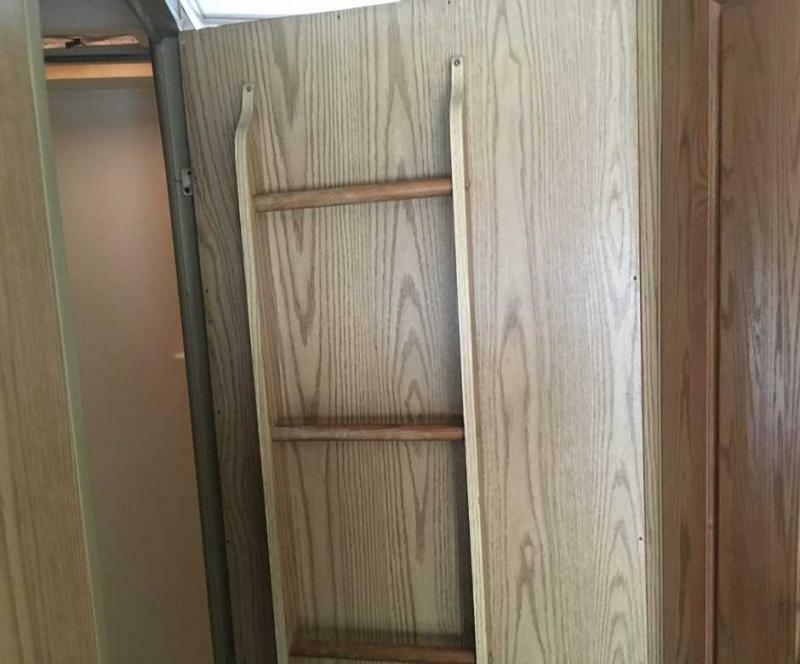 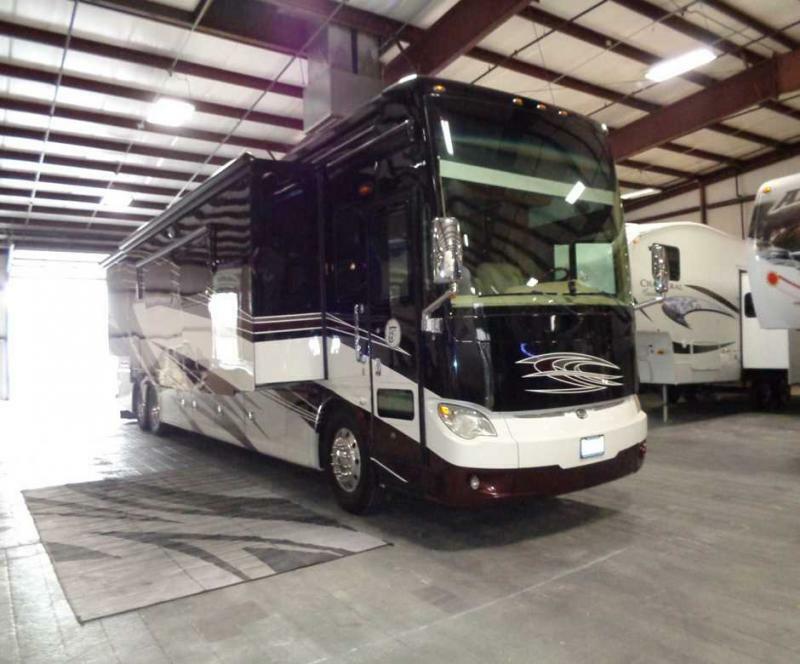 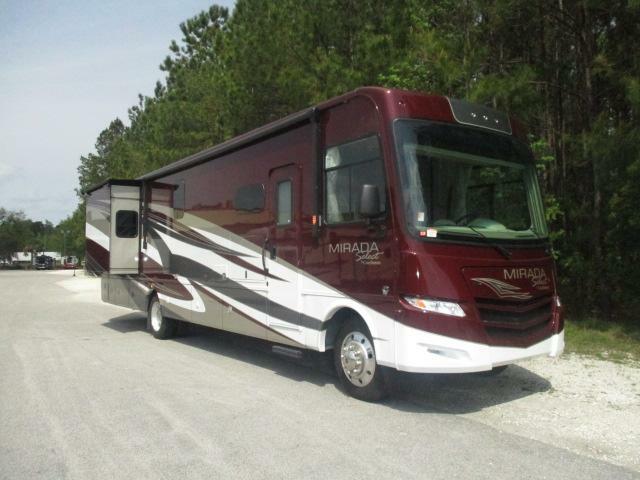 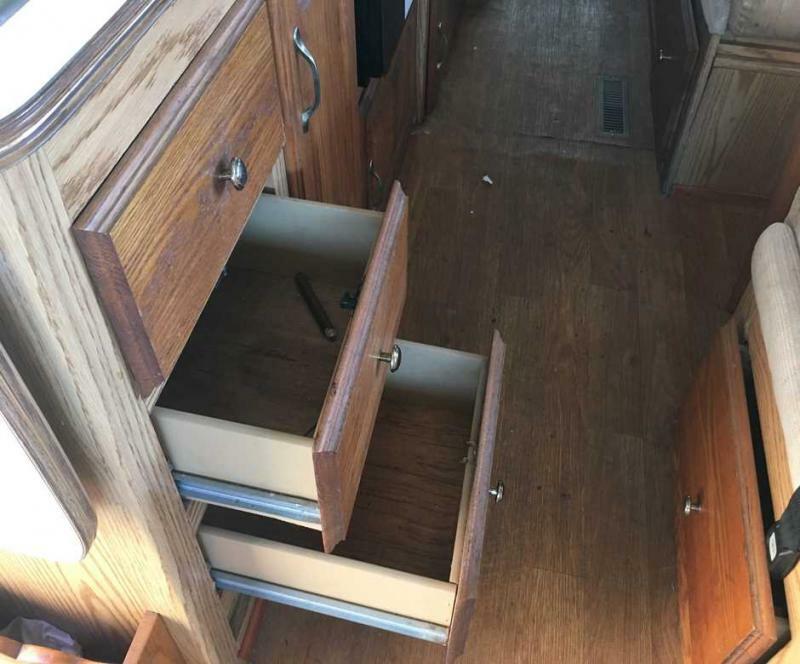 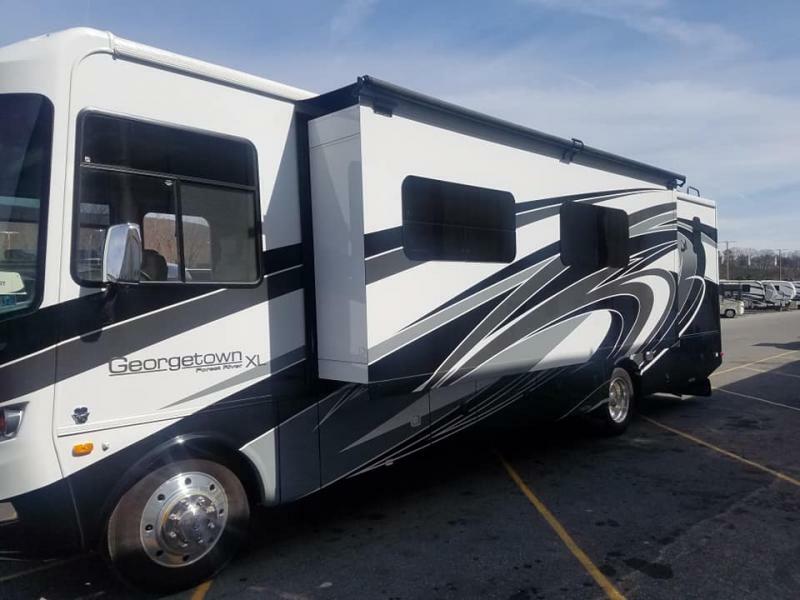 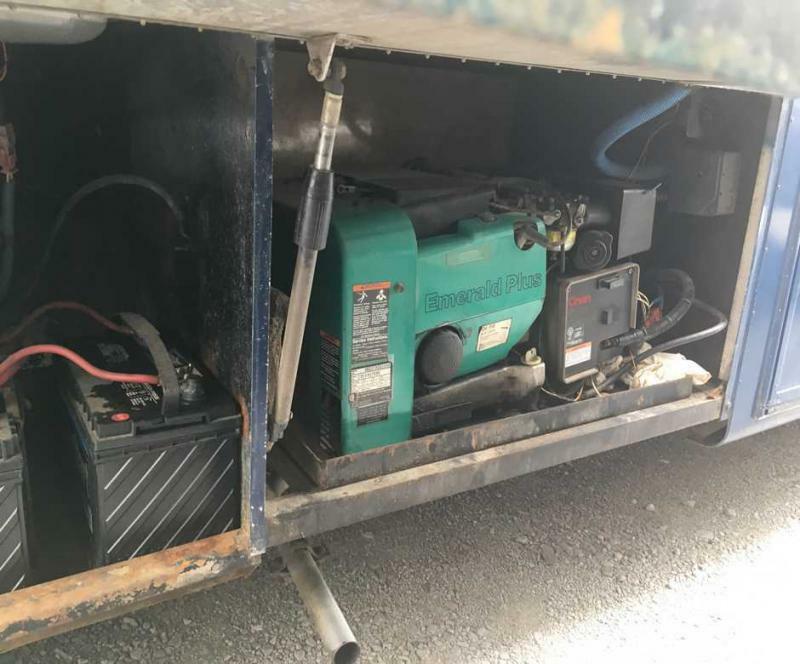 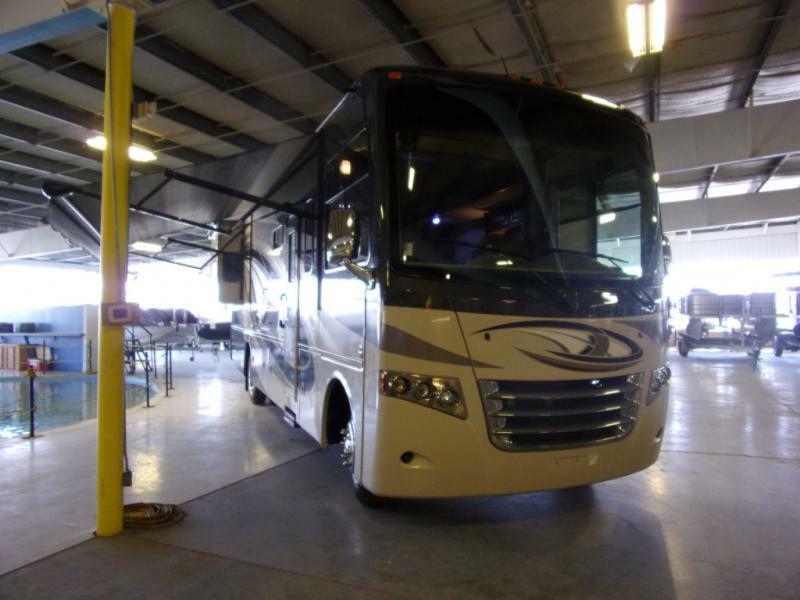 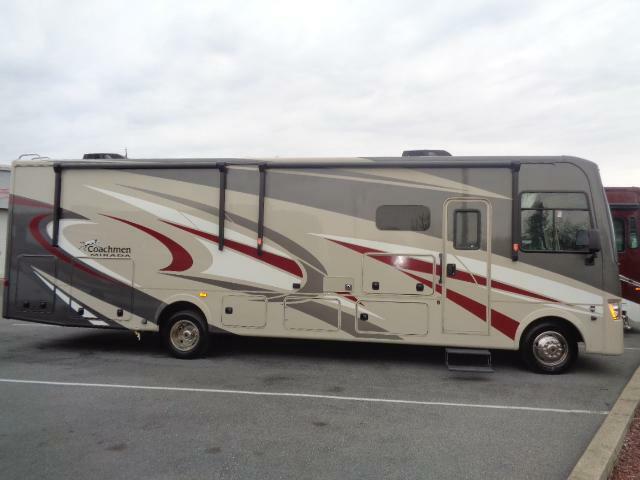 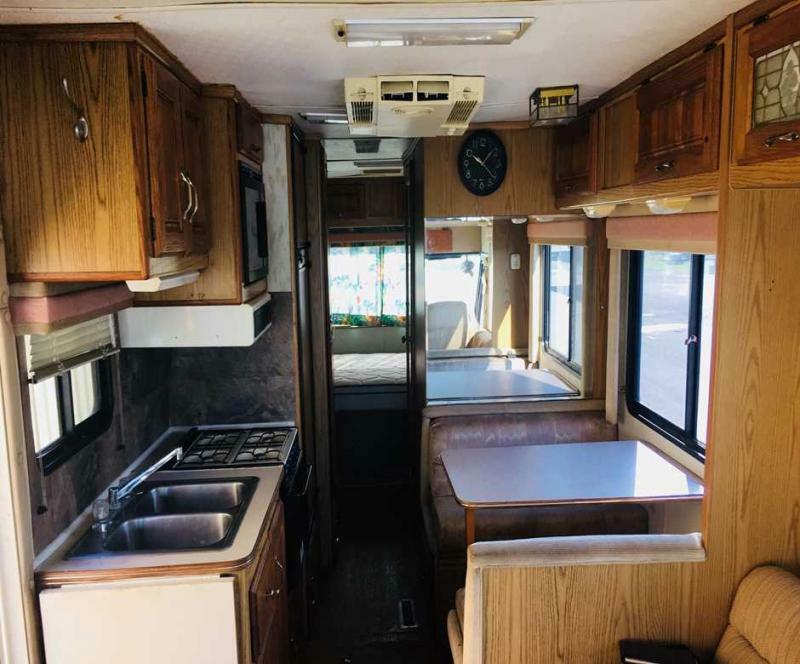 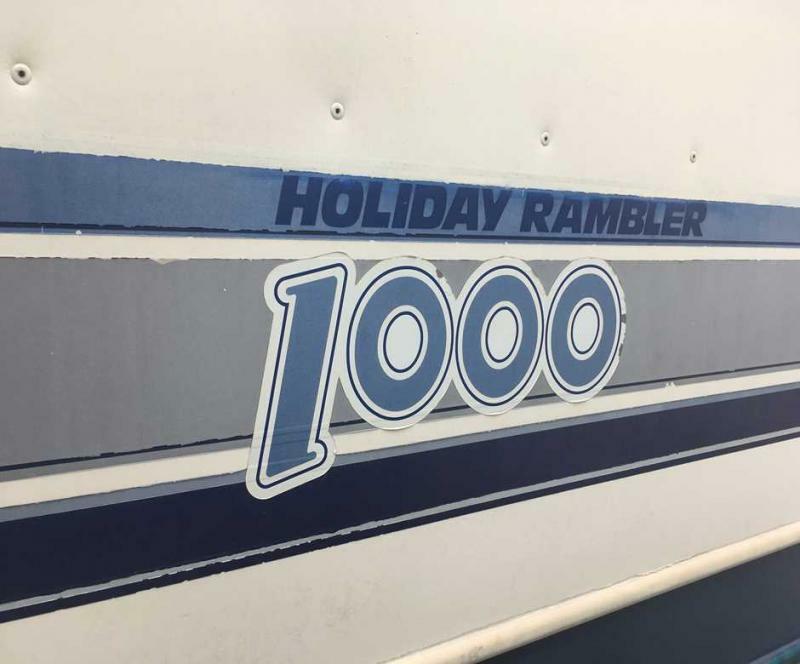 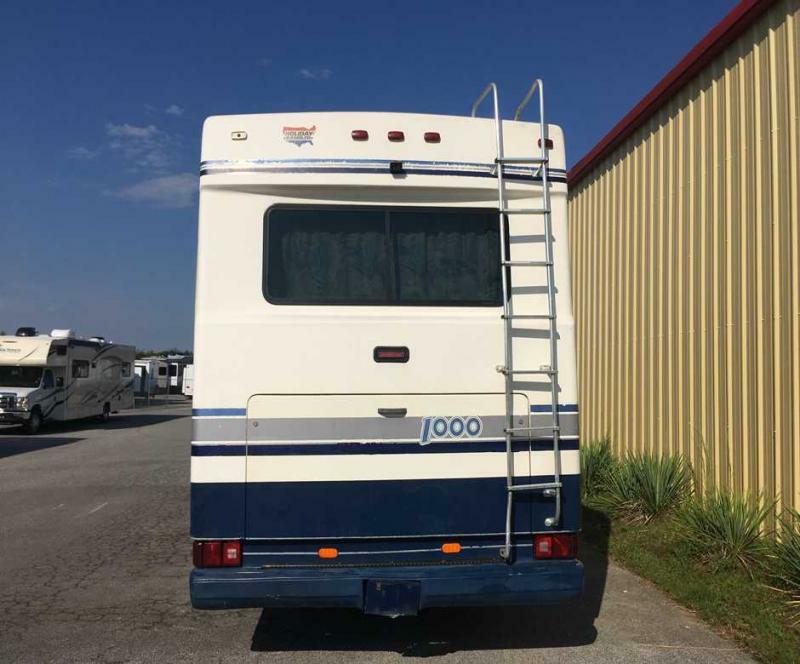 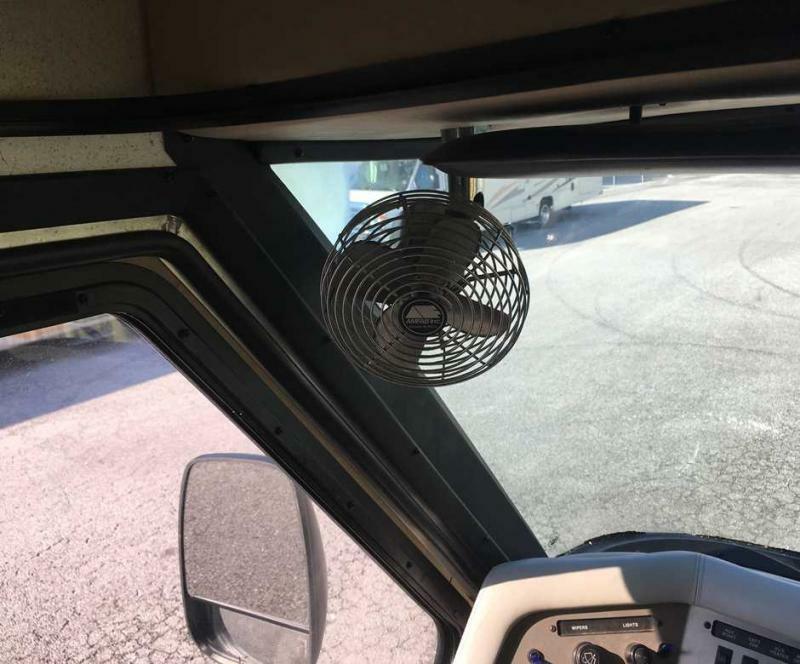 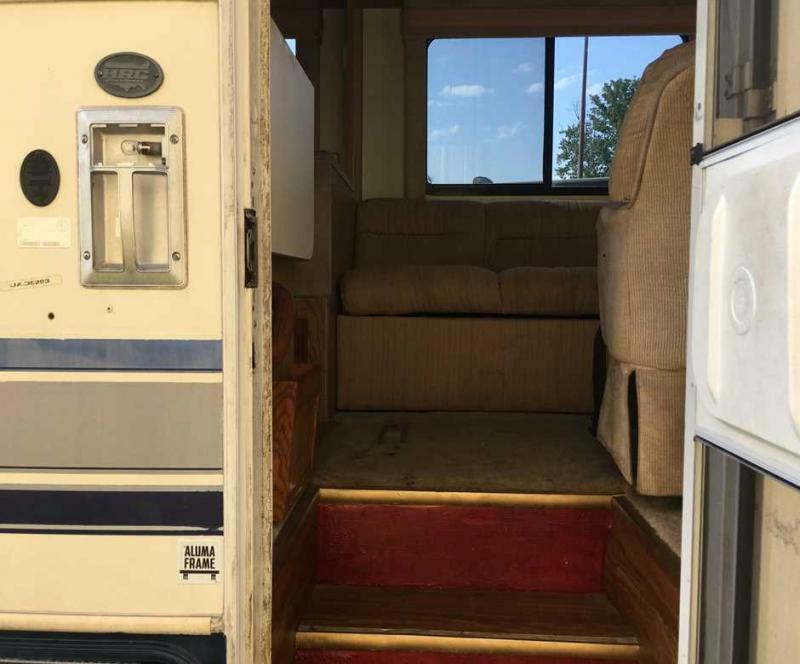 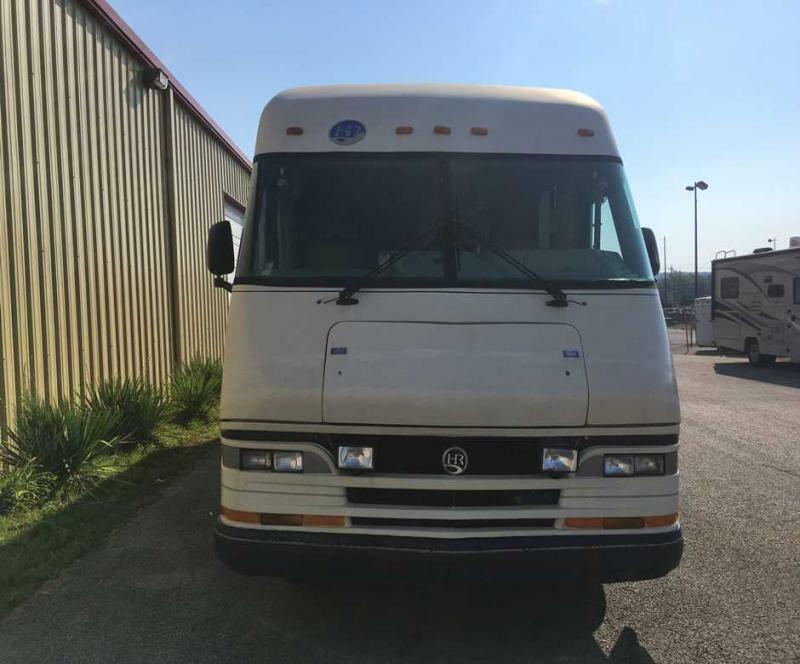 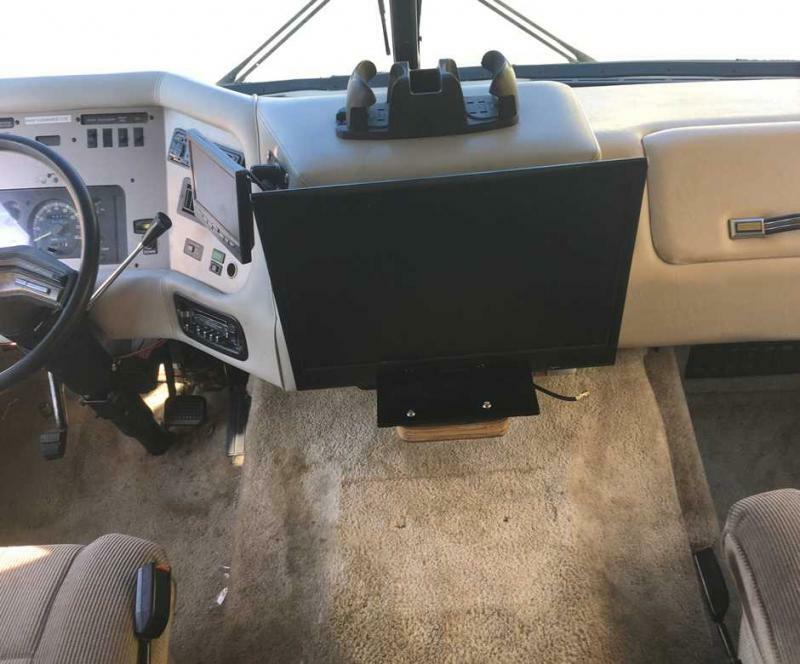 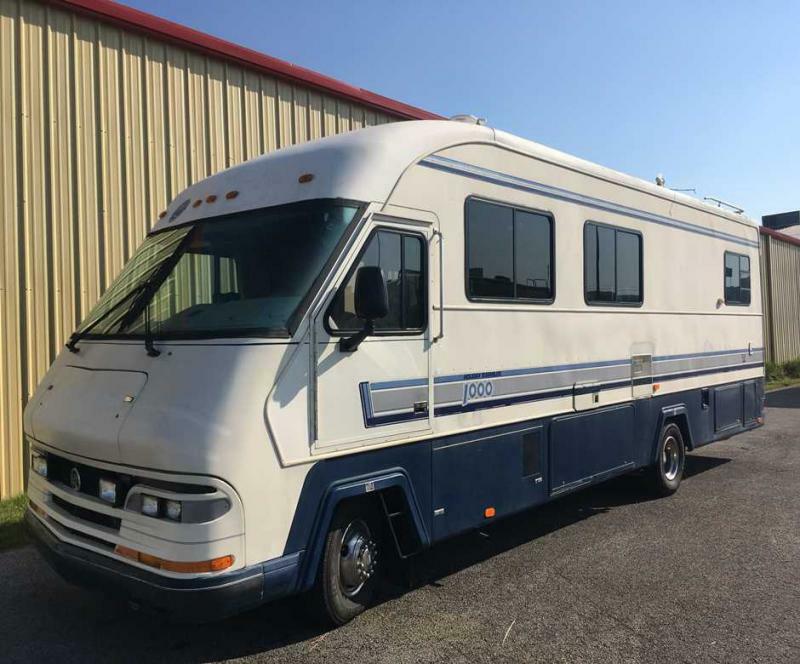 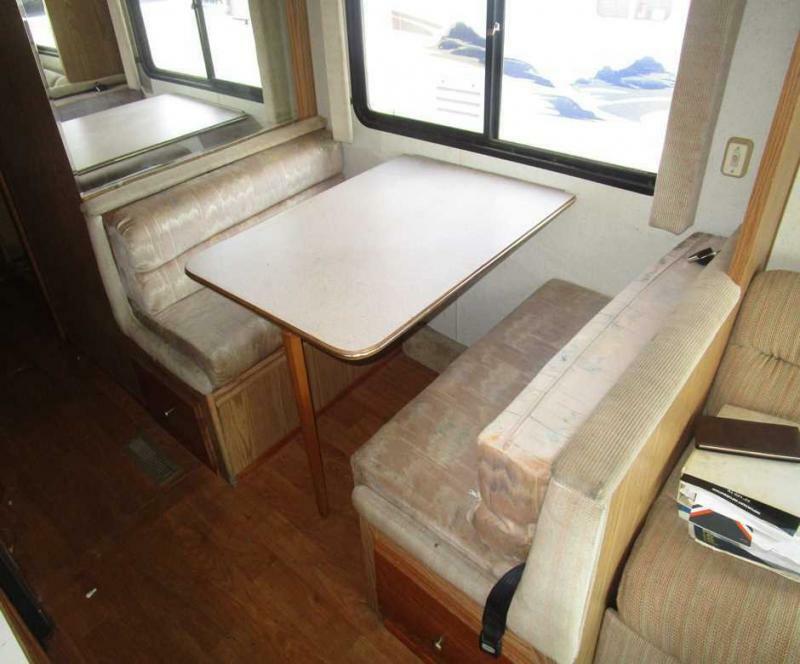 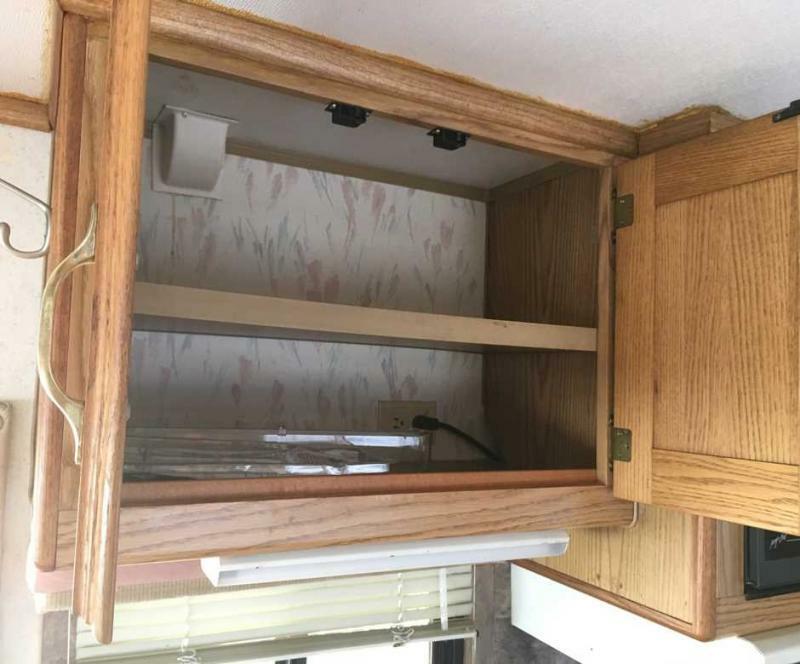 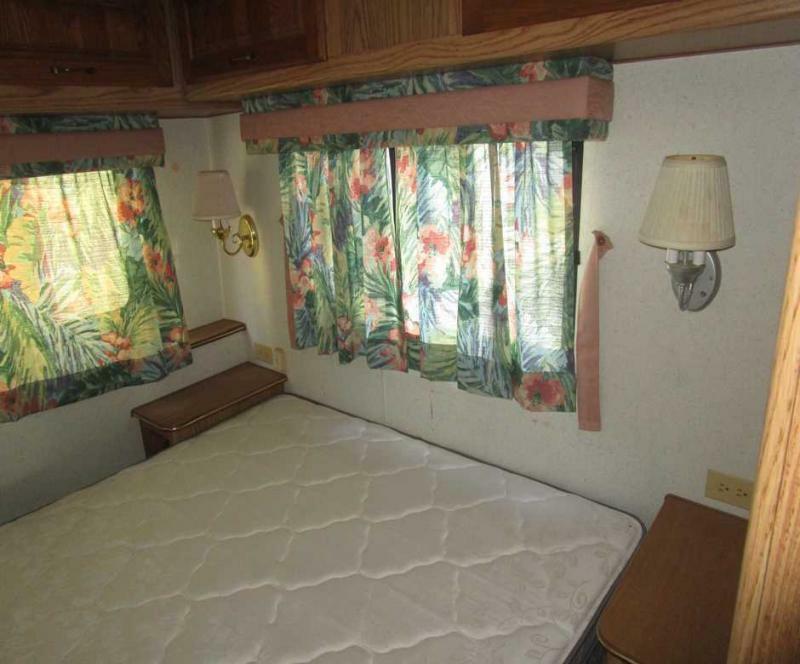 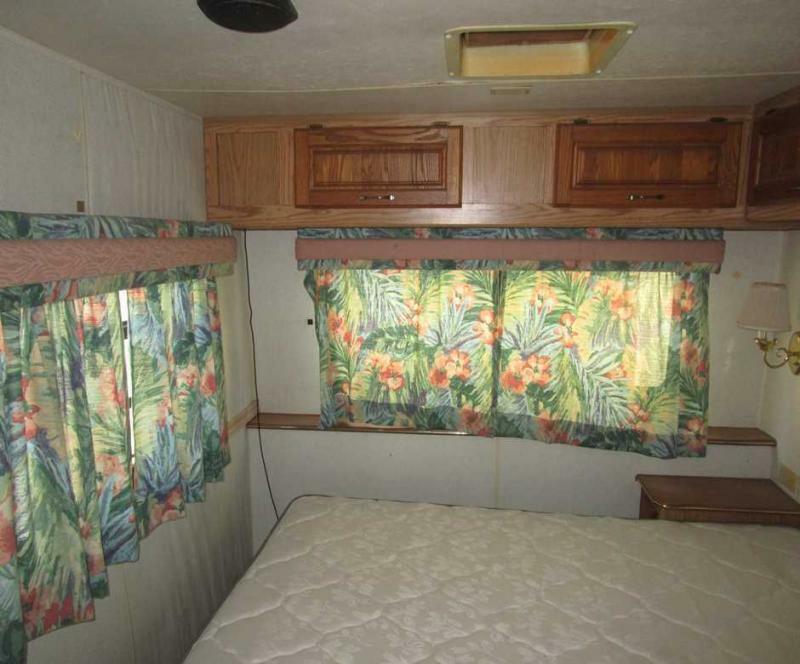 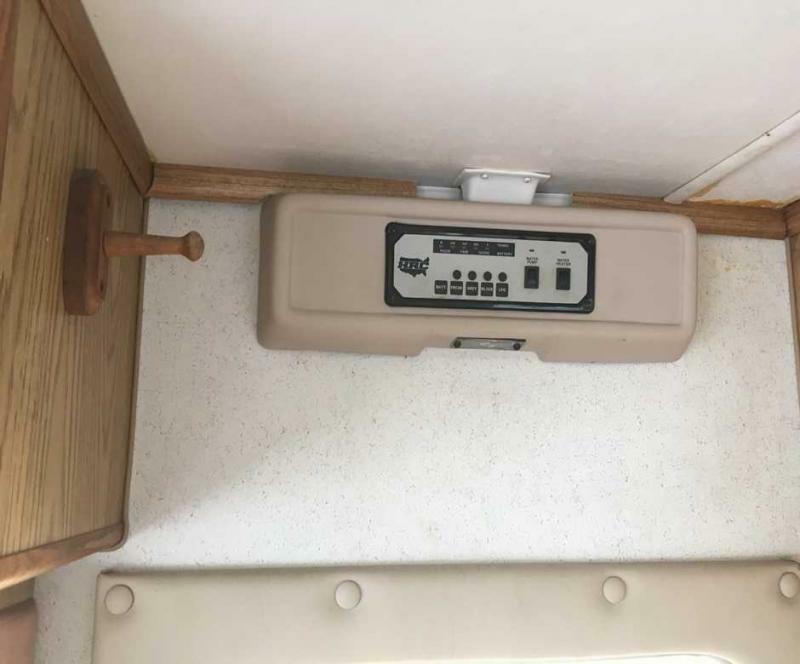 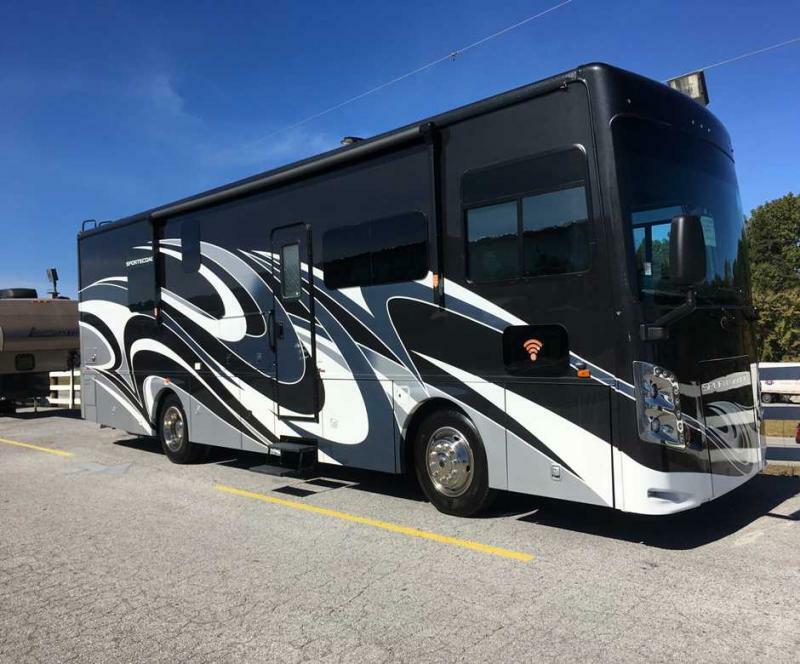 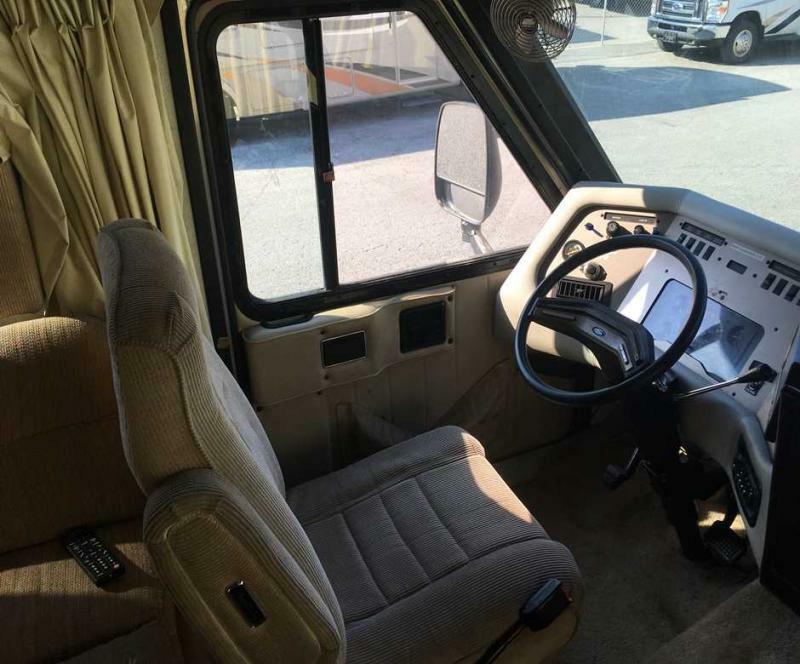 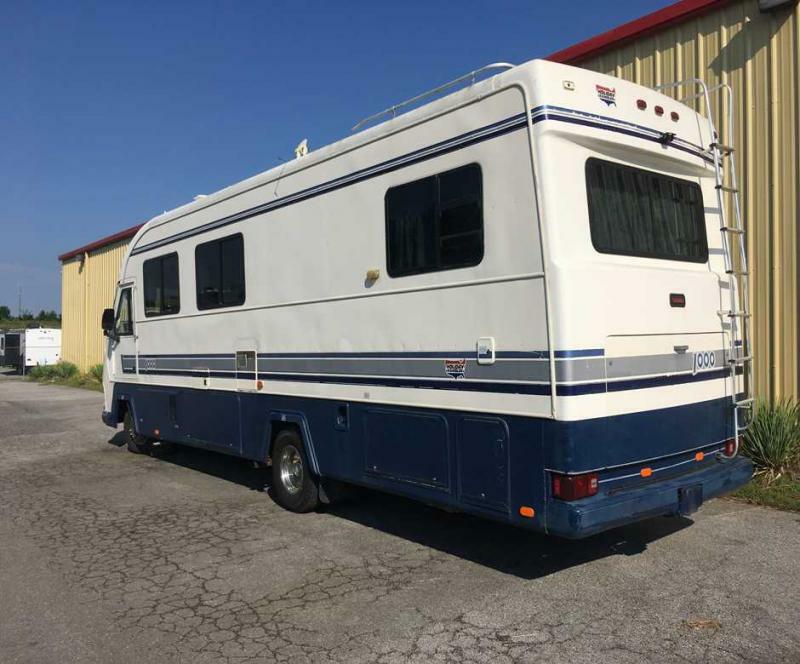 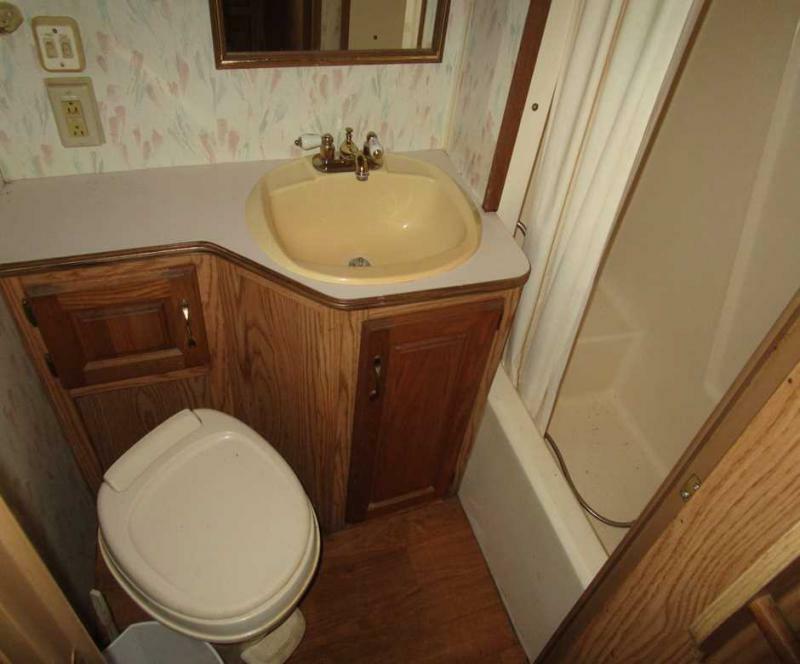 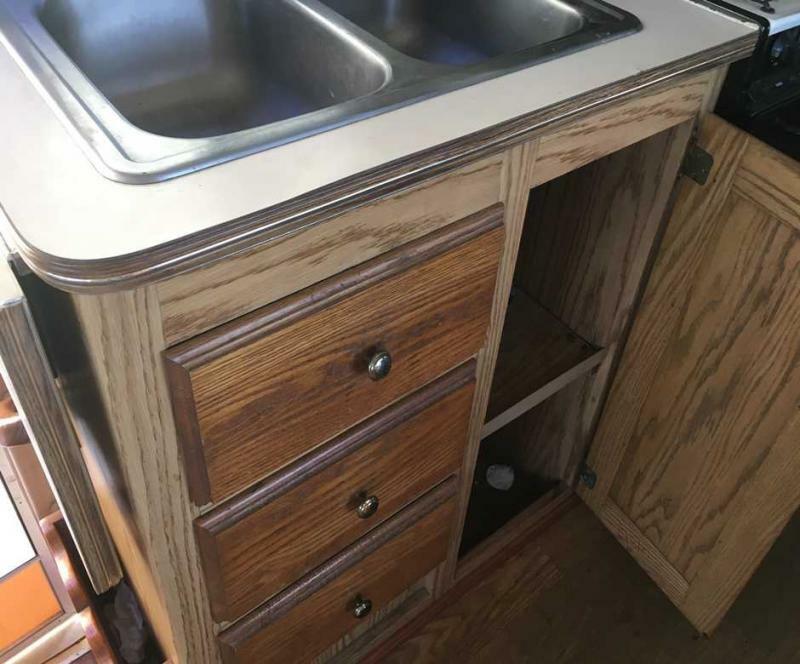 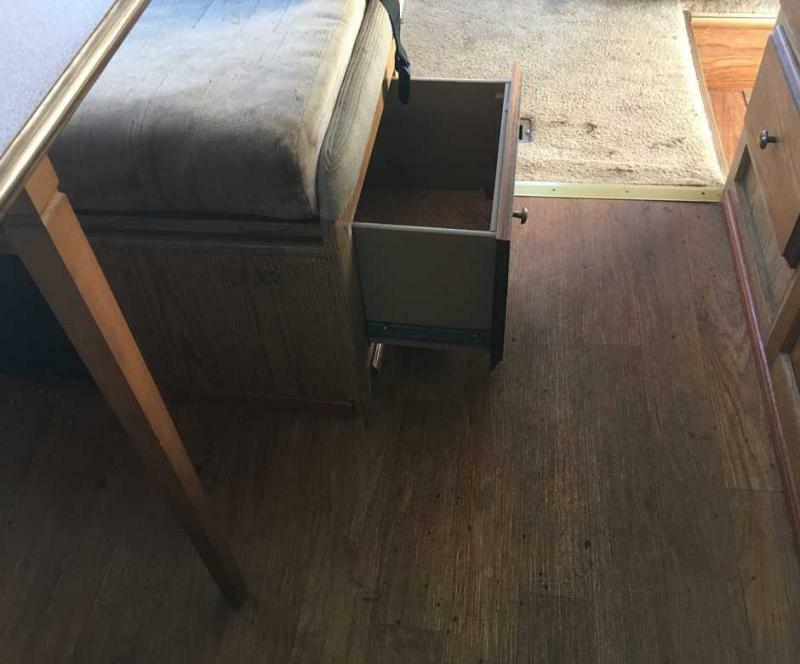 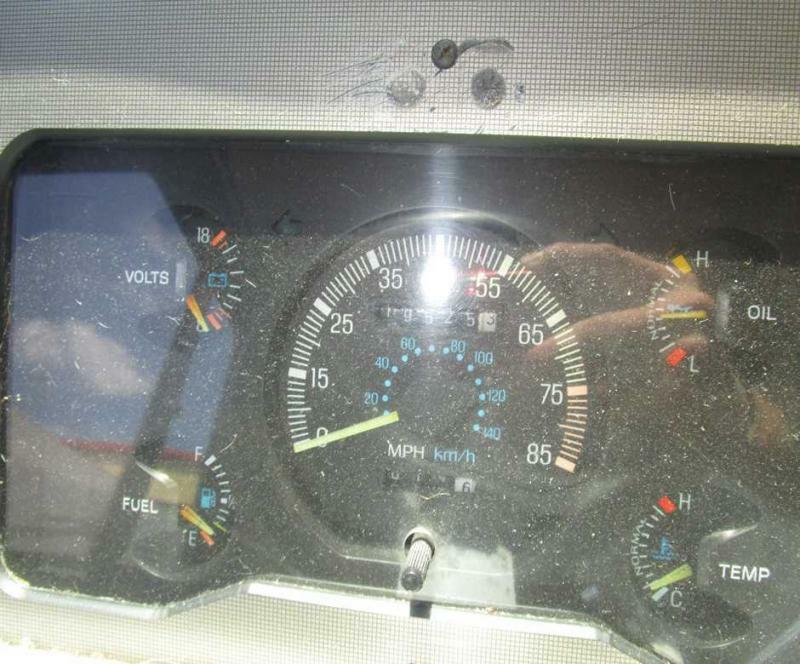 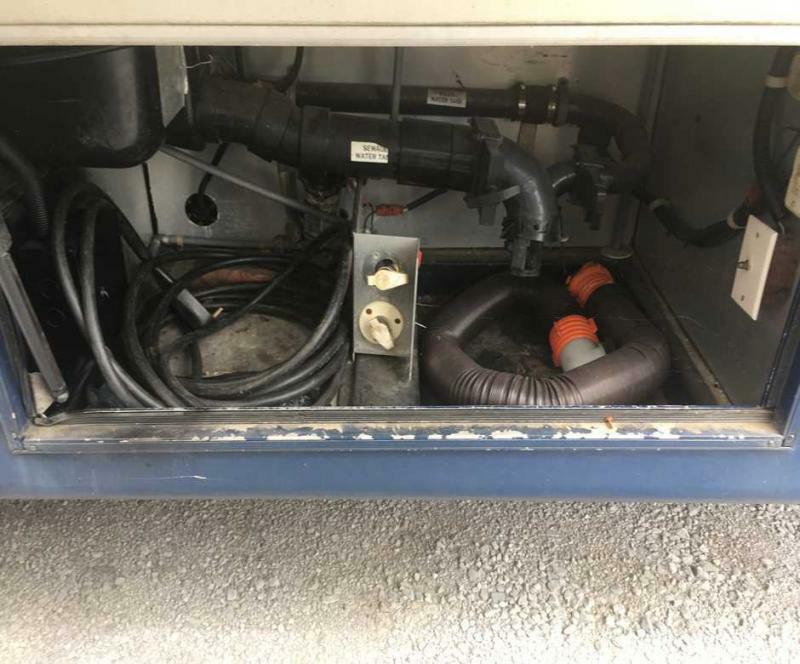 Come see this pre-enjoyed 1991 HOLIDAY RAMBLER 31CBXS motor home! 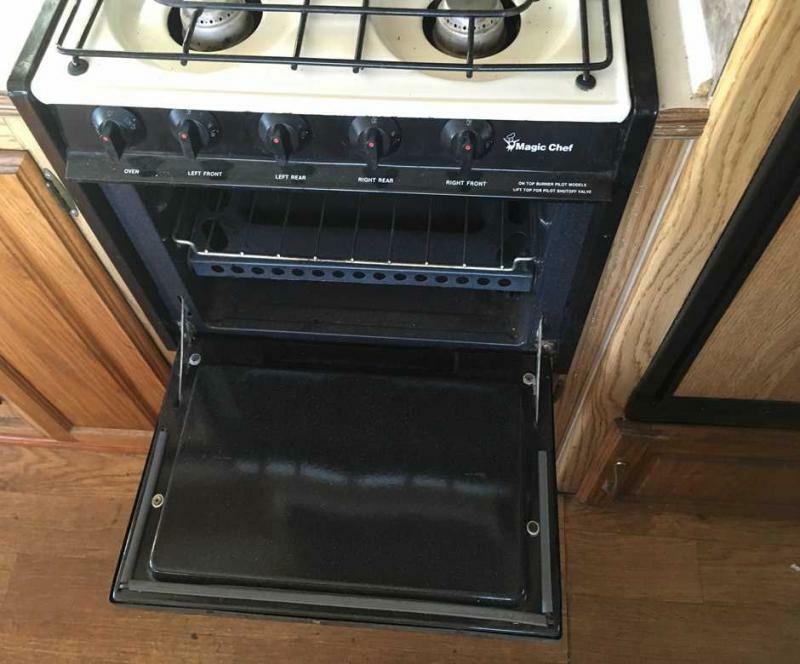 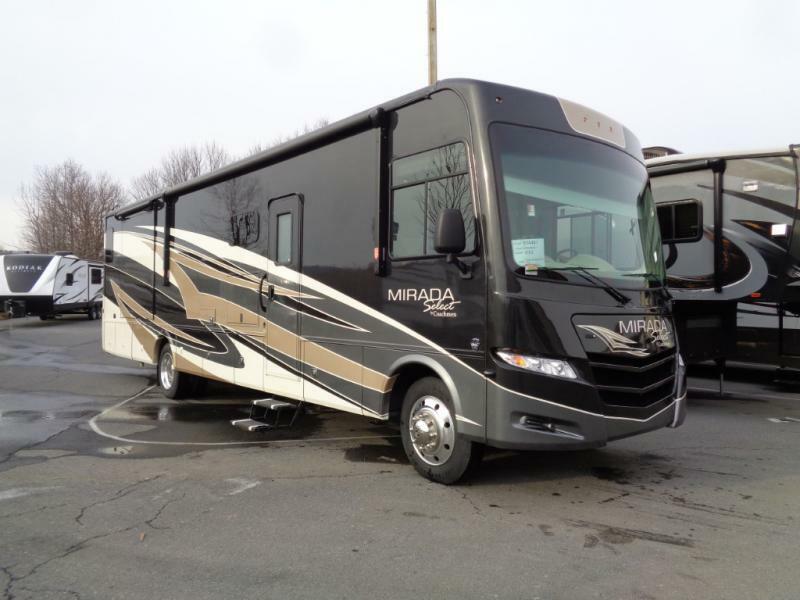 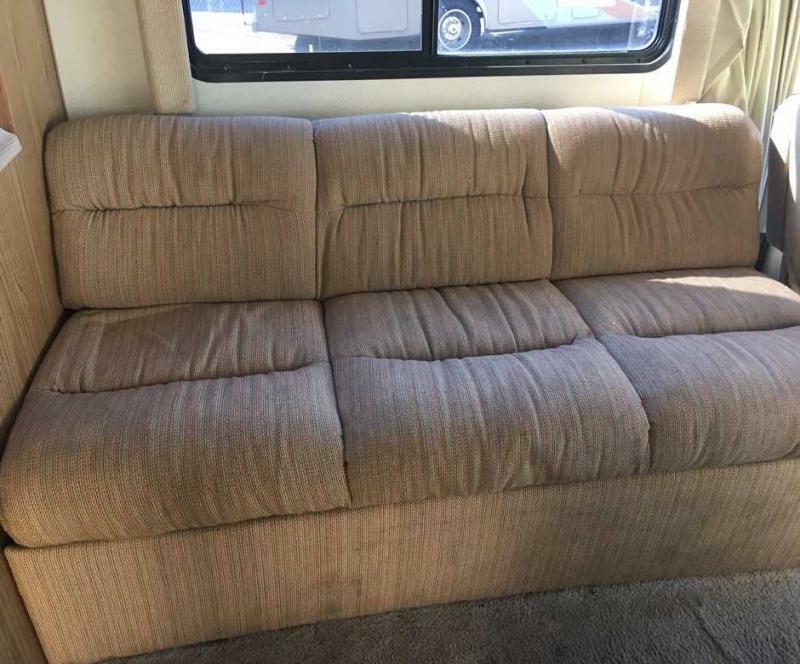 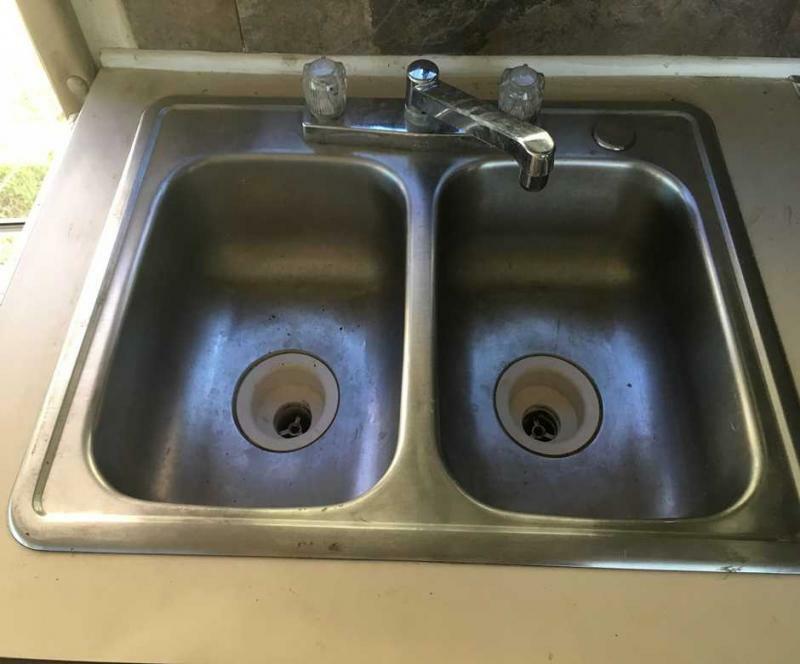 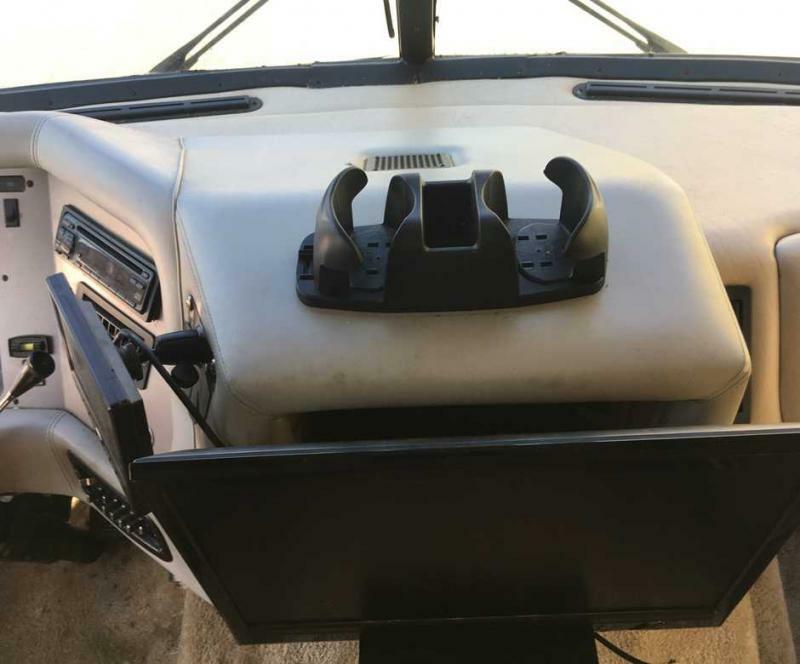 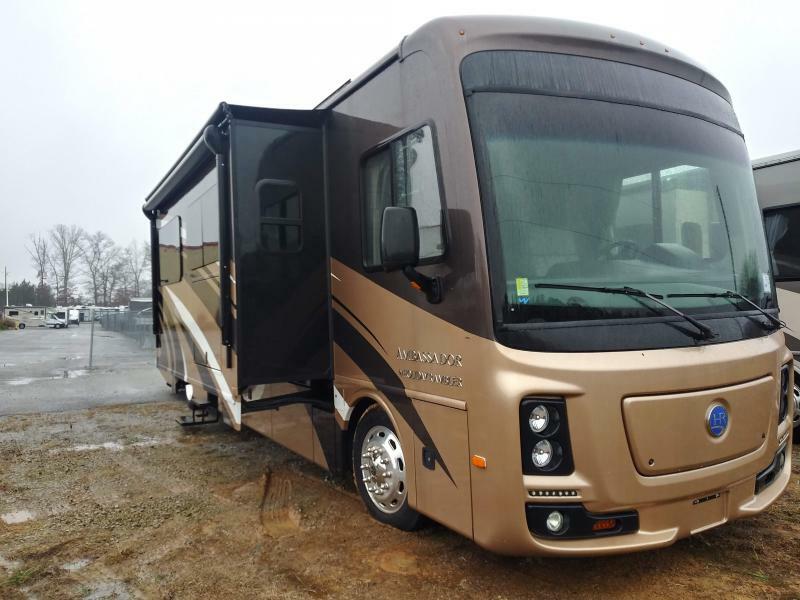 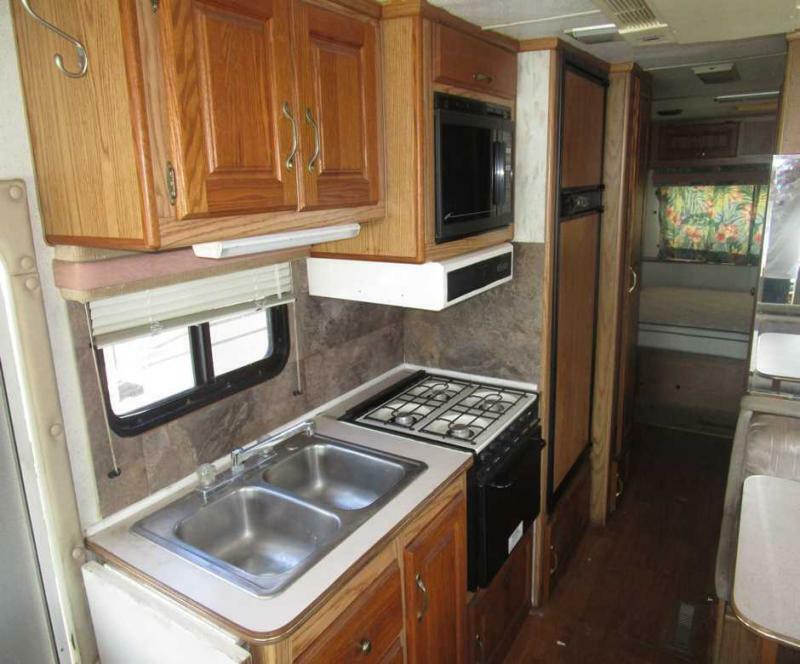 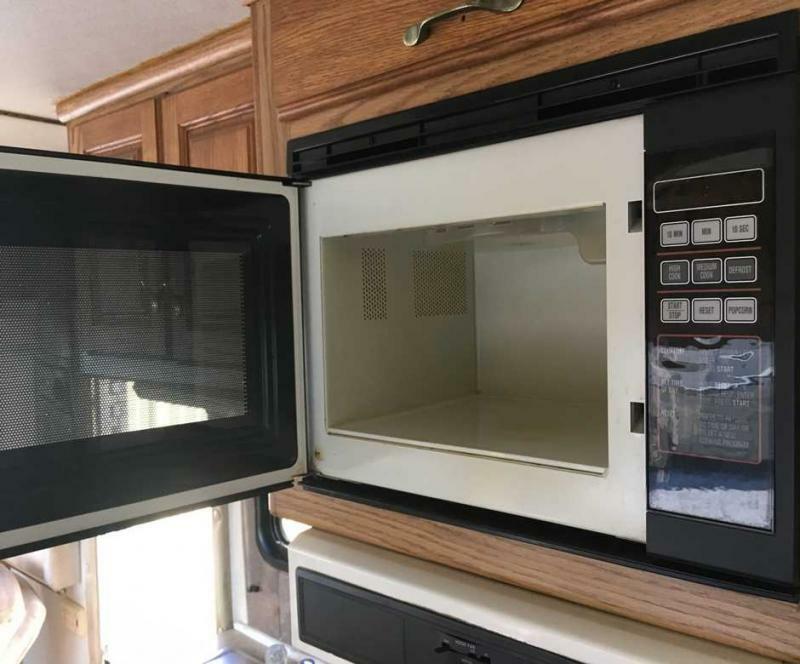 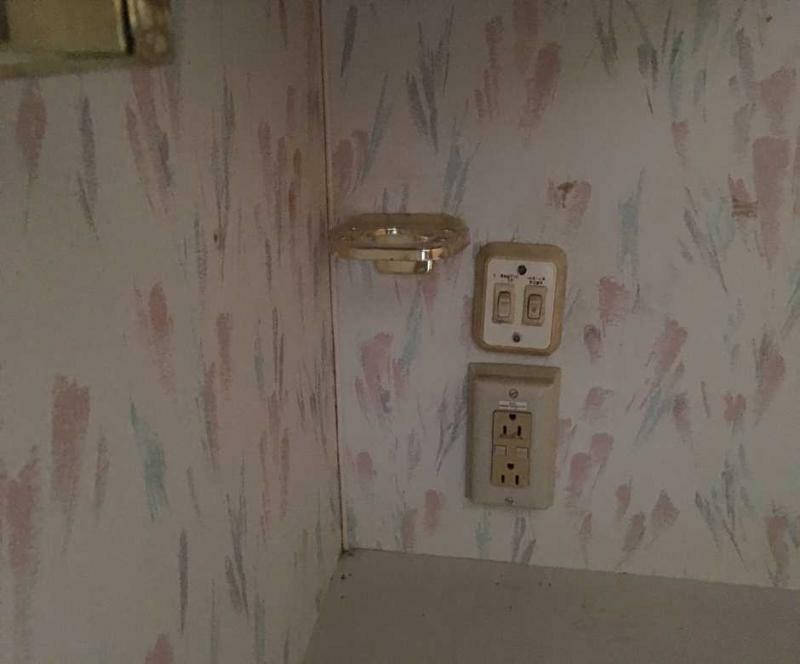 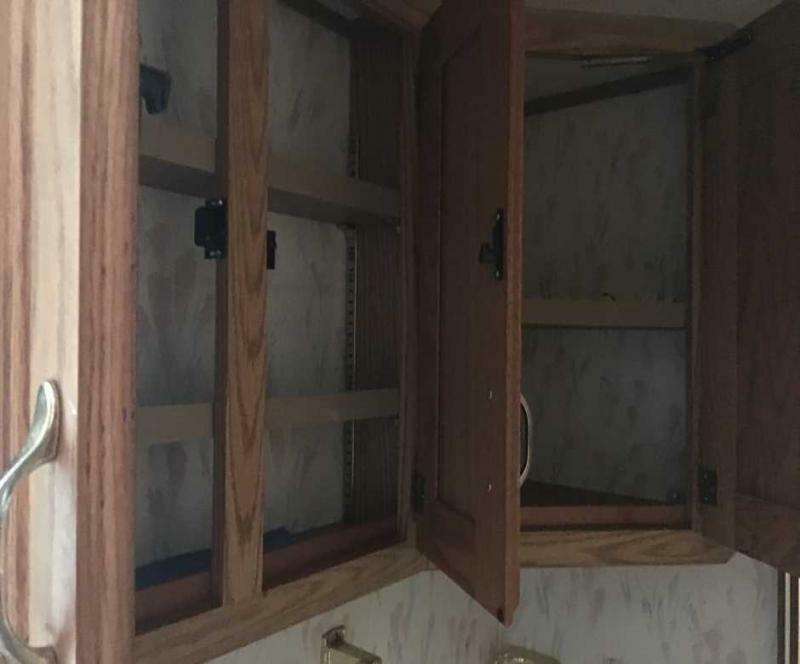 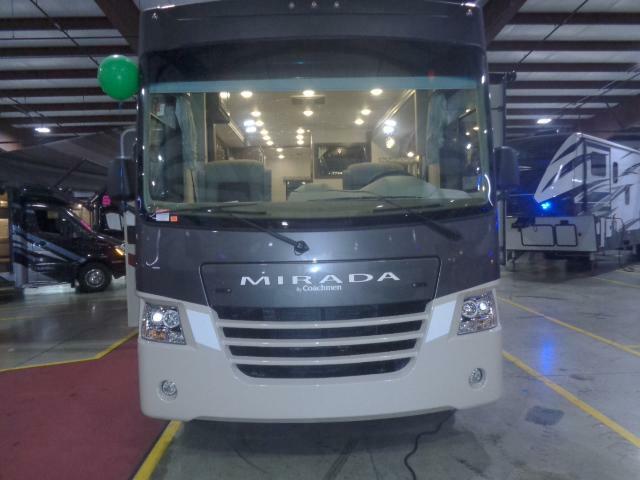 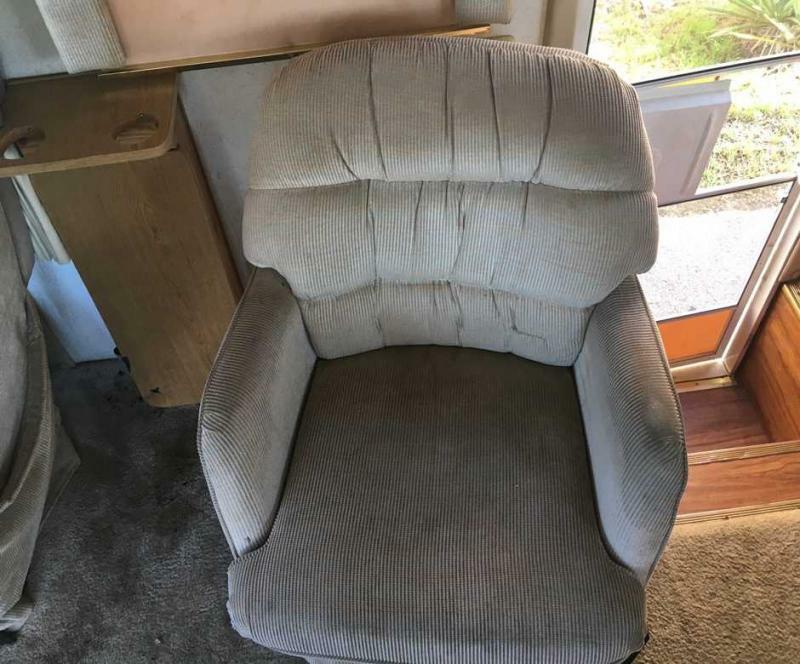 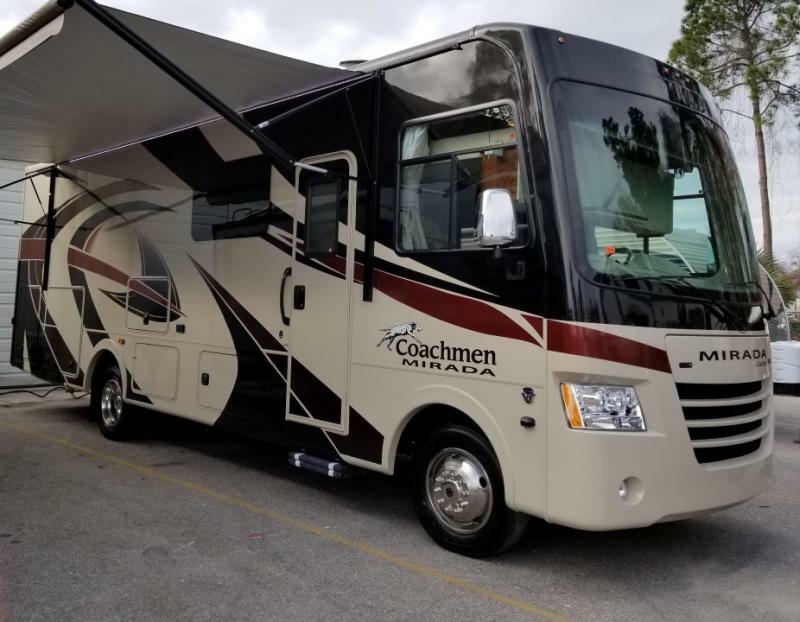 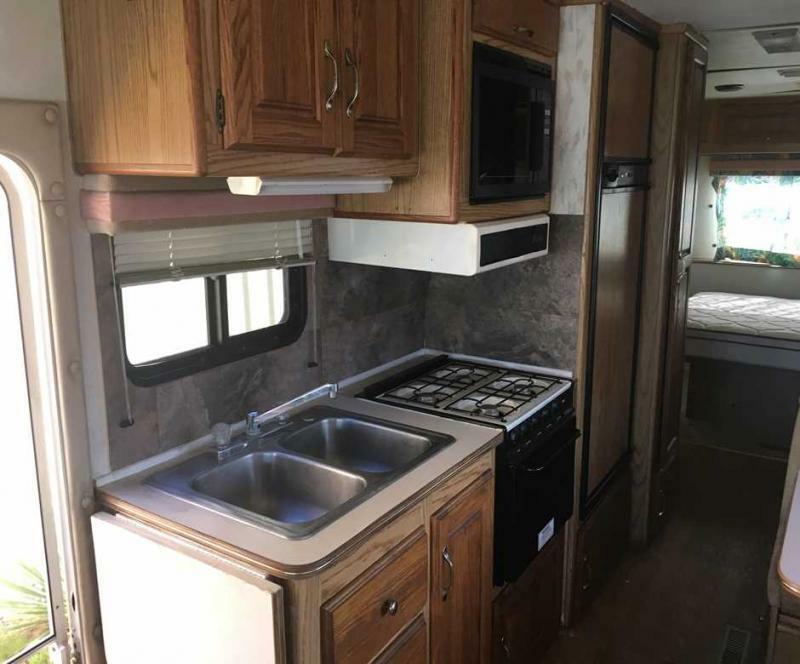 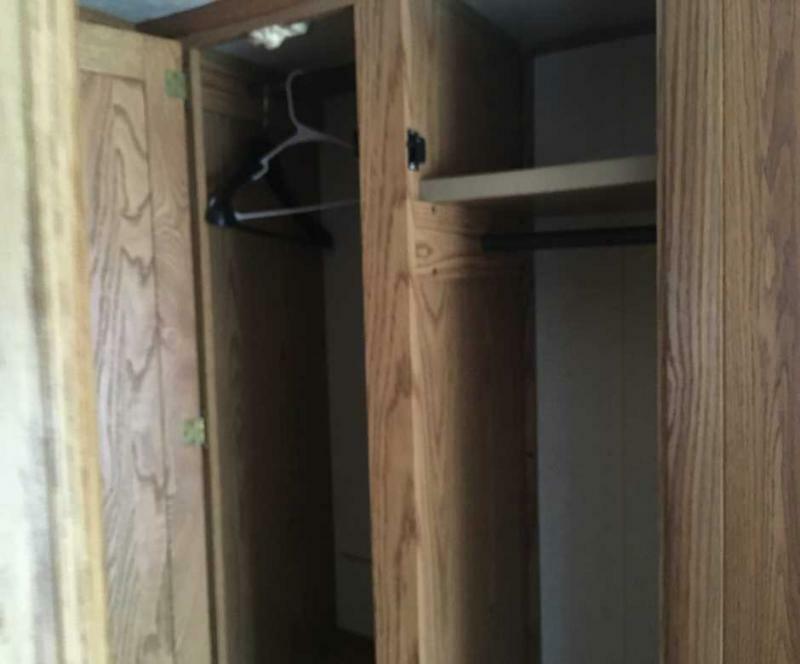 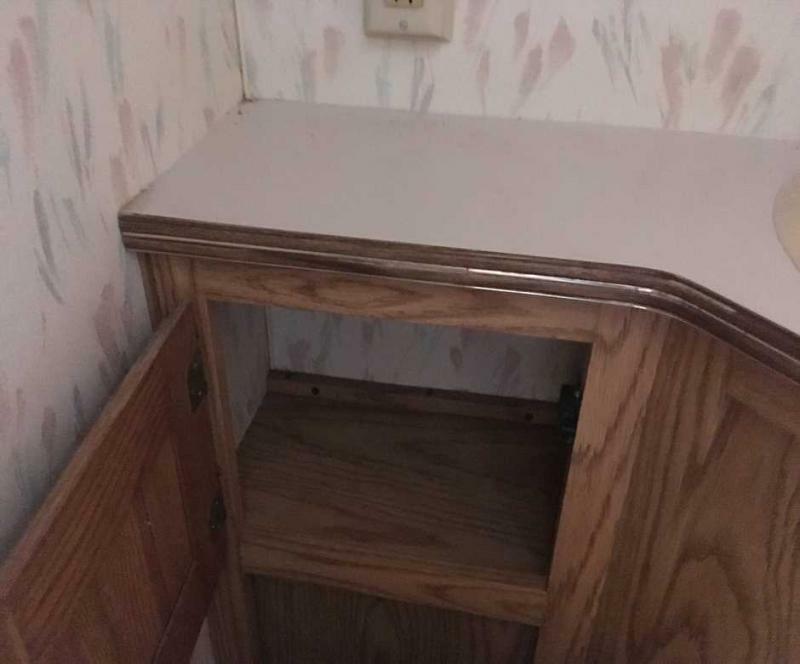 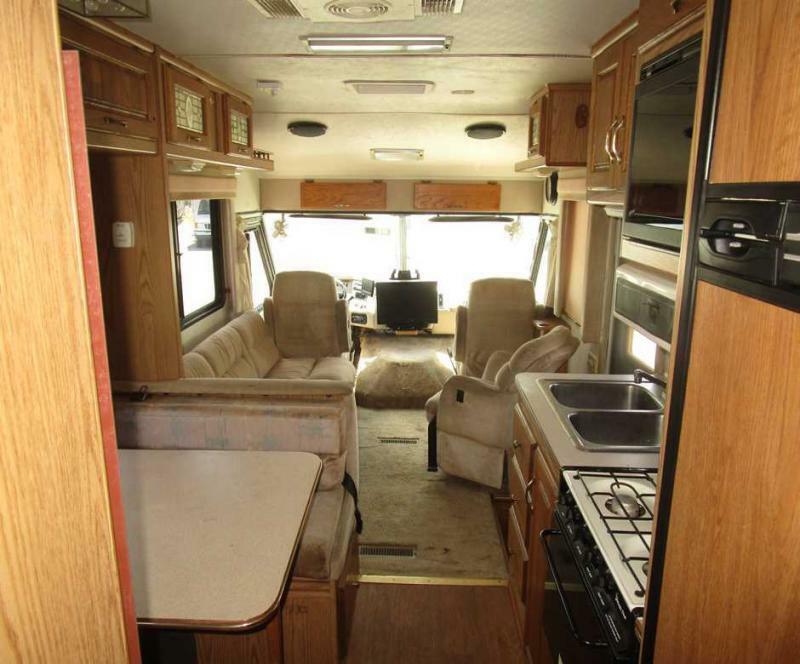 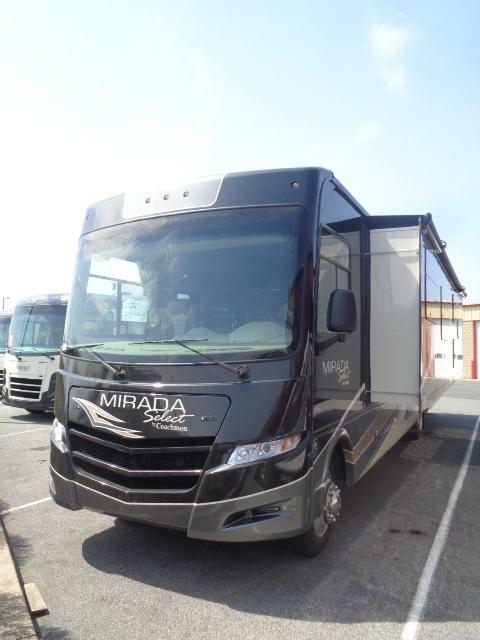 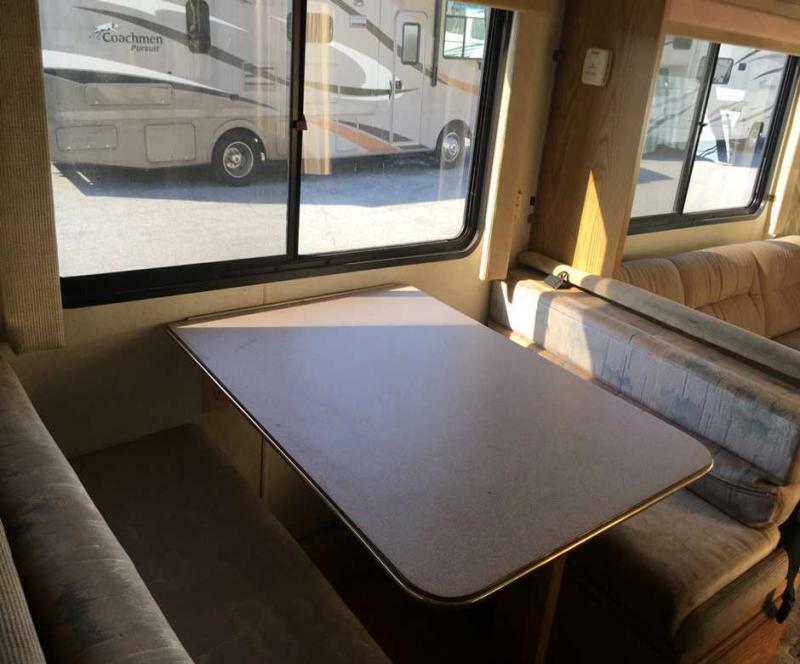 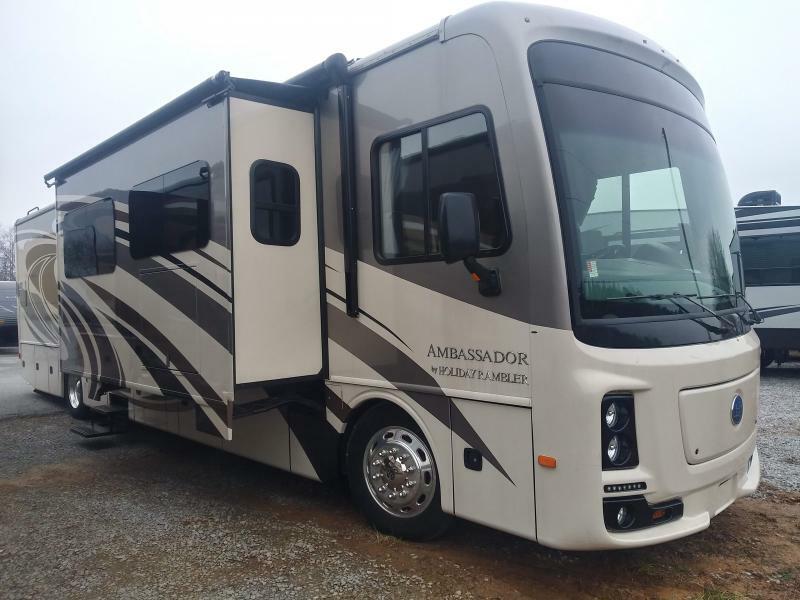 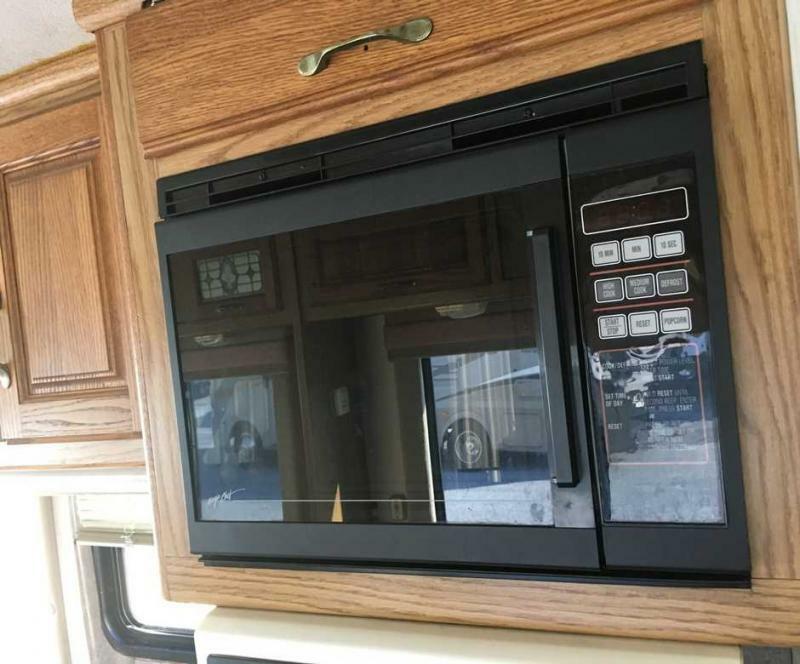 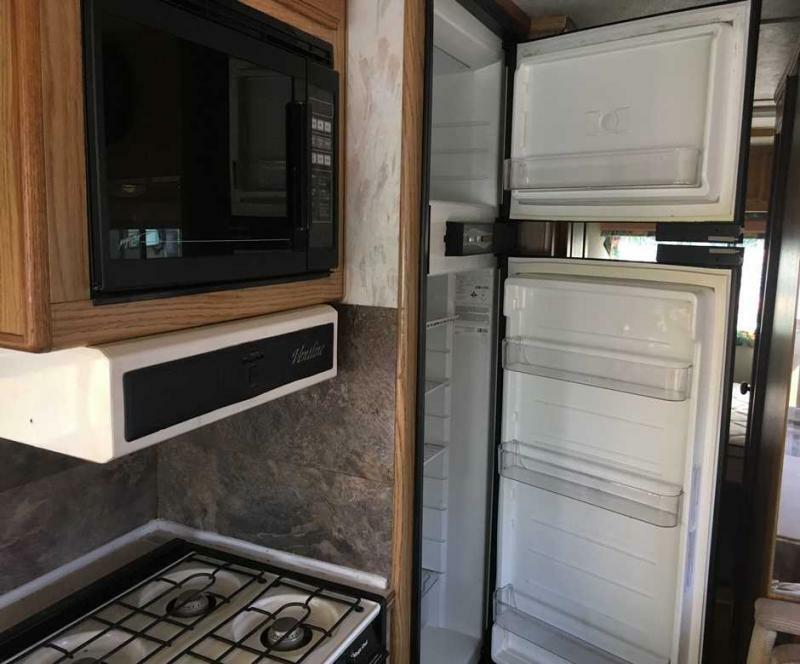 Equipped with a microwave oven, sofa, gas grill cook top, booth dinette, plus more! 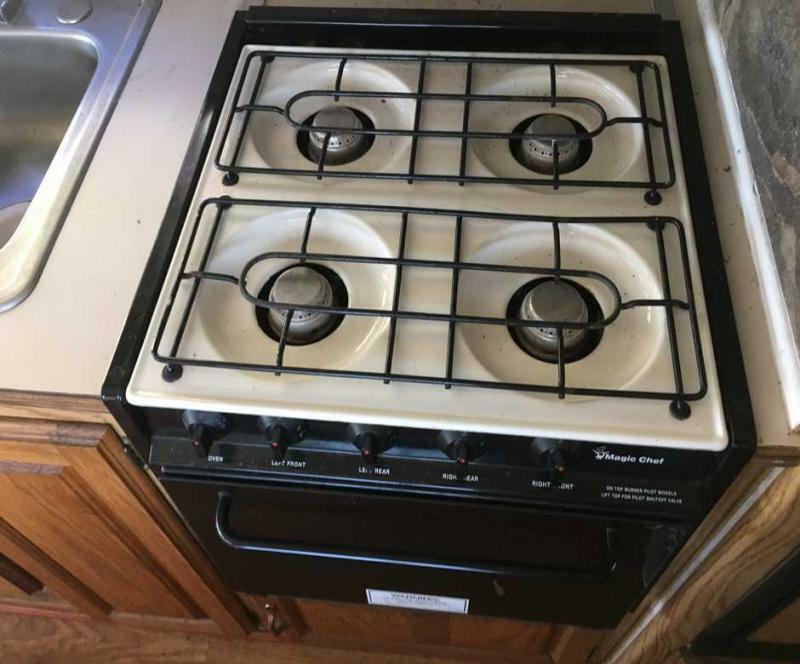 Sop in today.